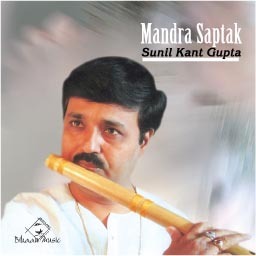 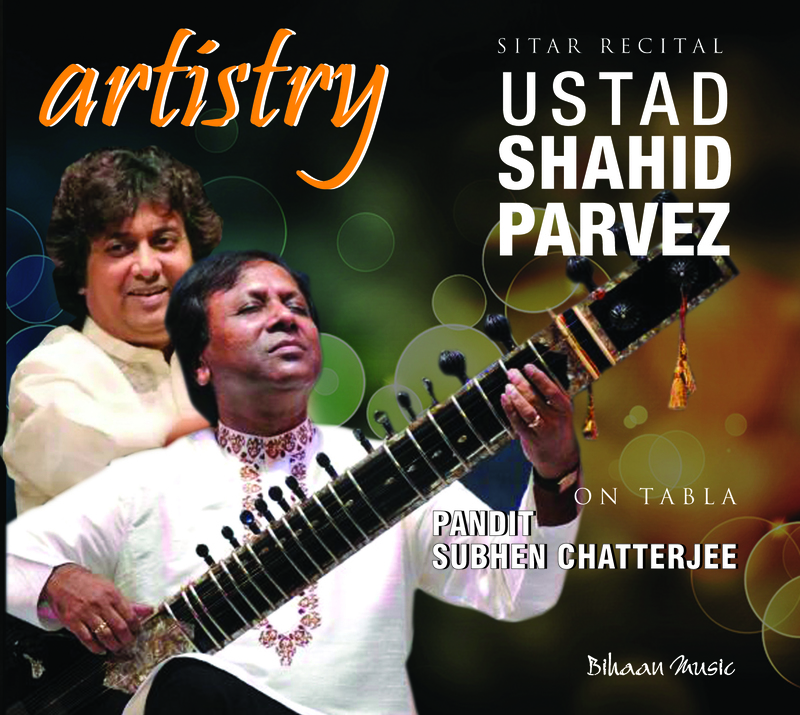 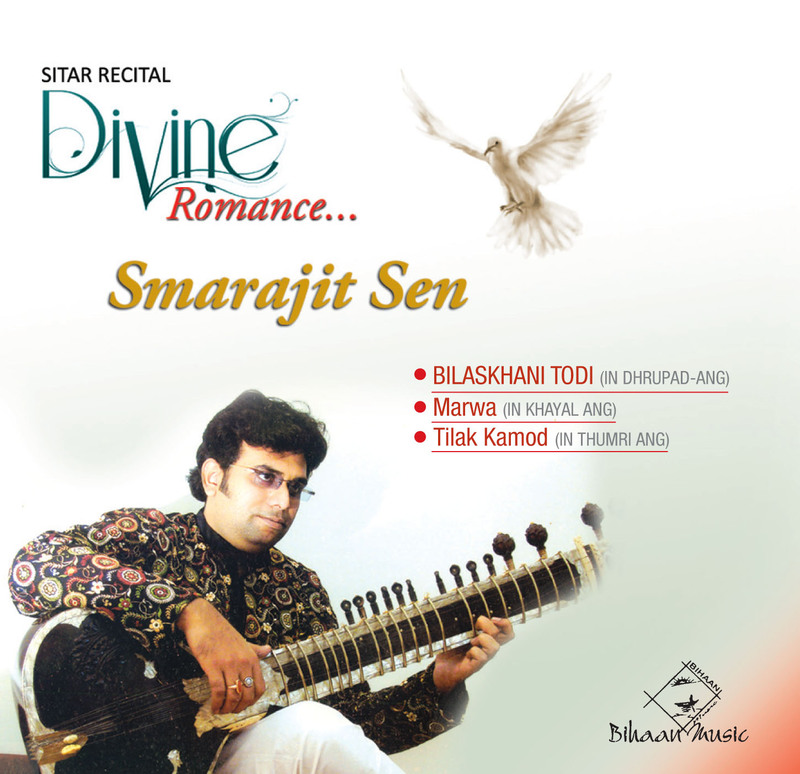 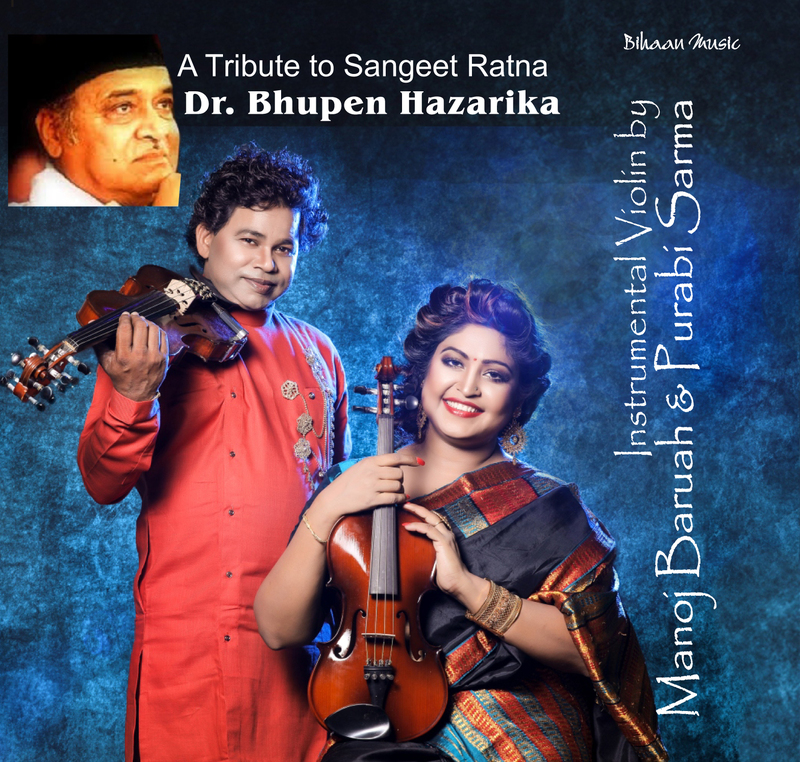 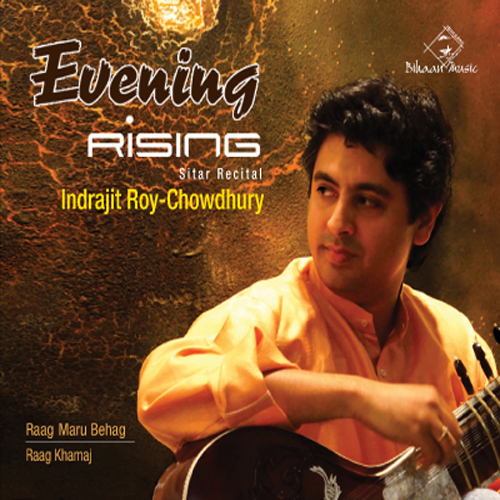 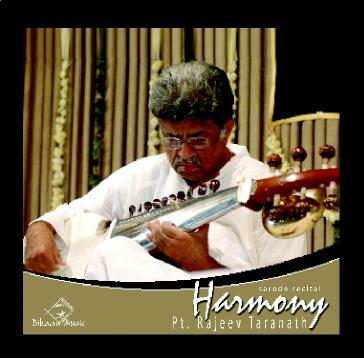 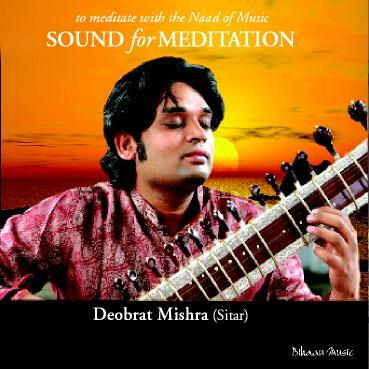 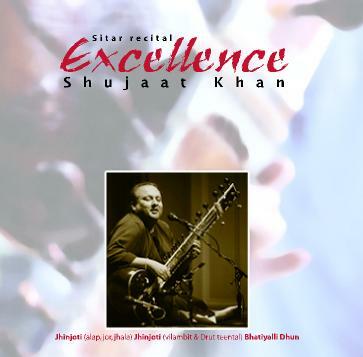 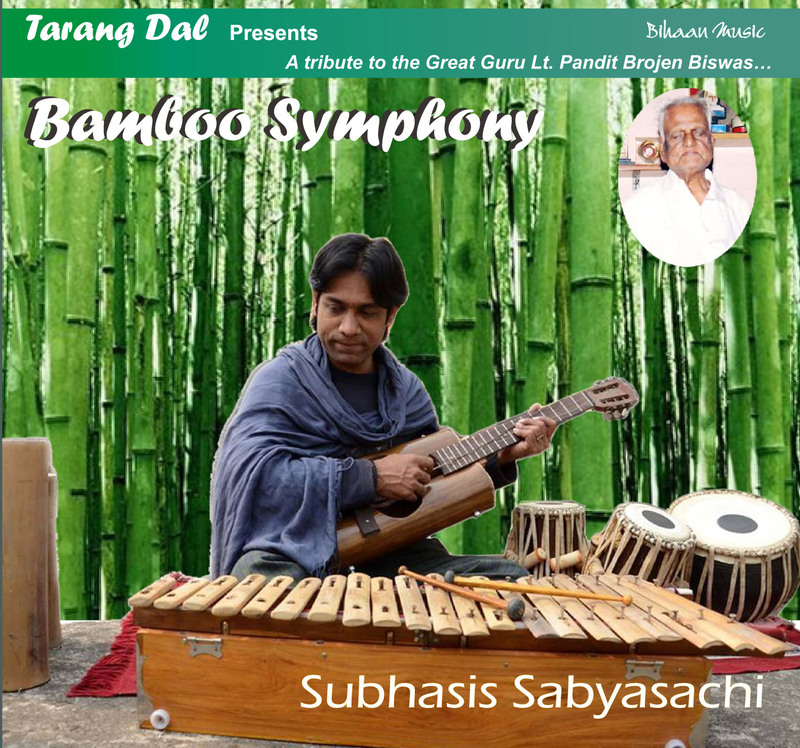 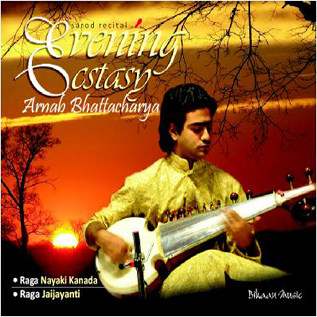 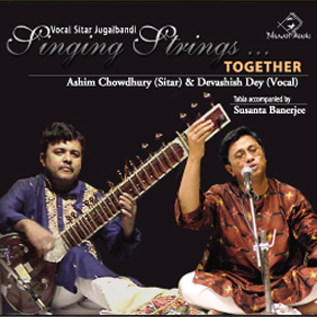 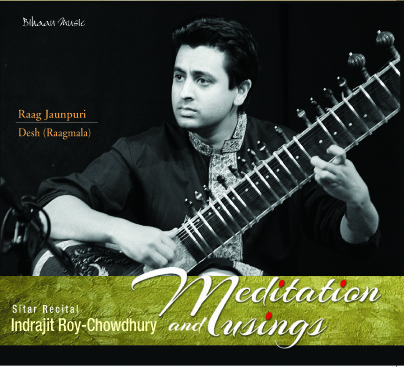 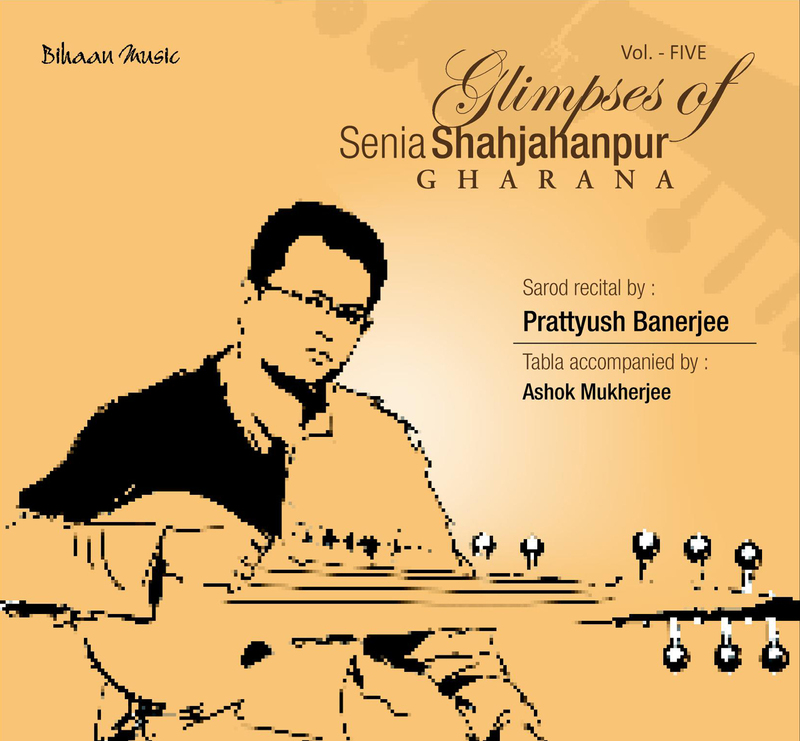 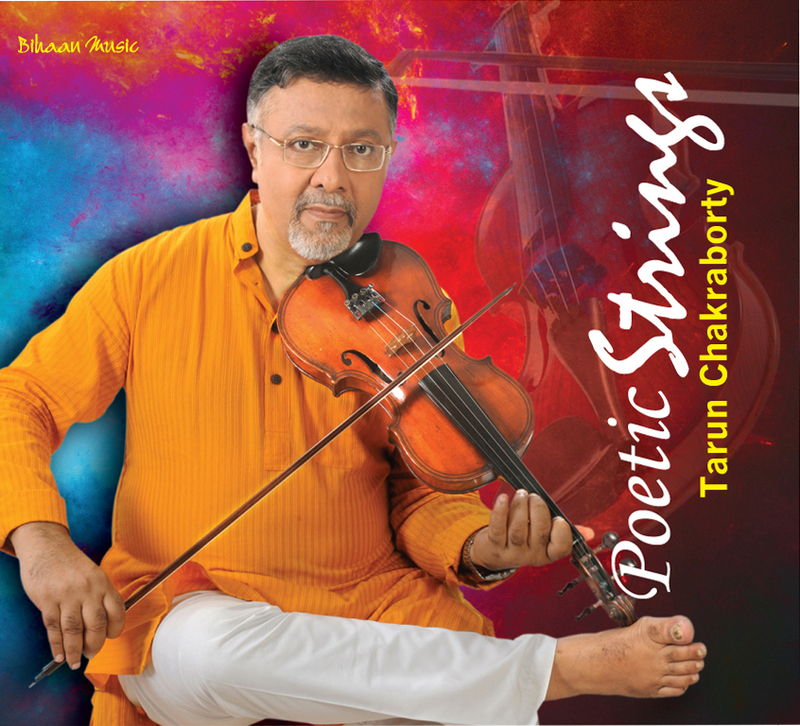 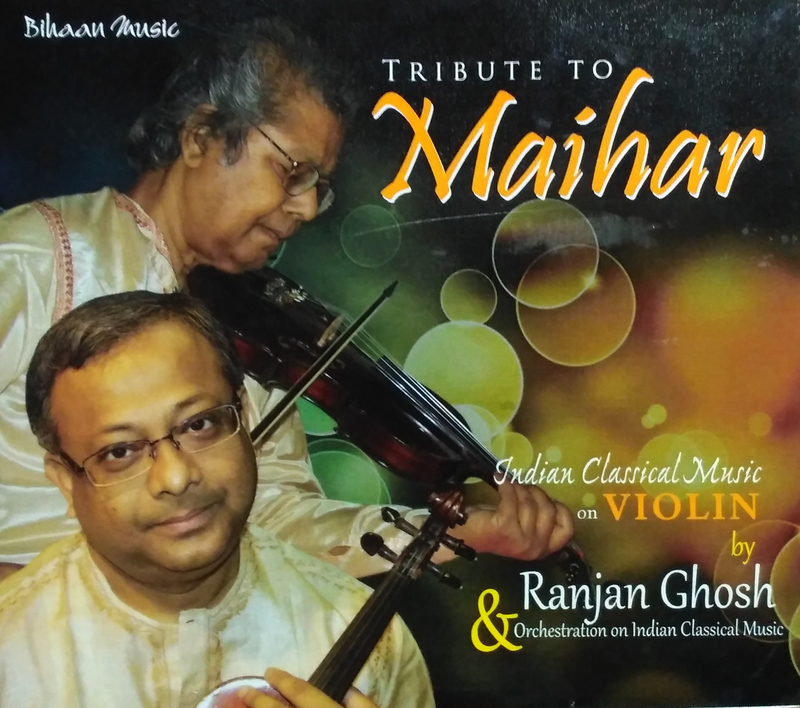 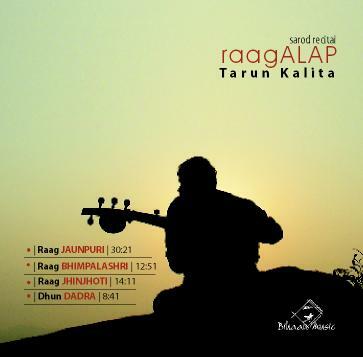 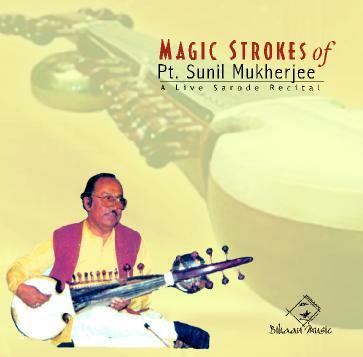 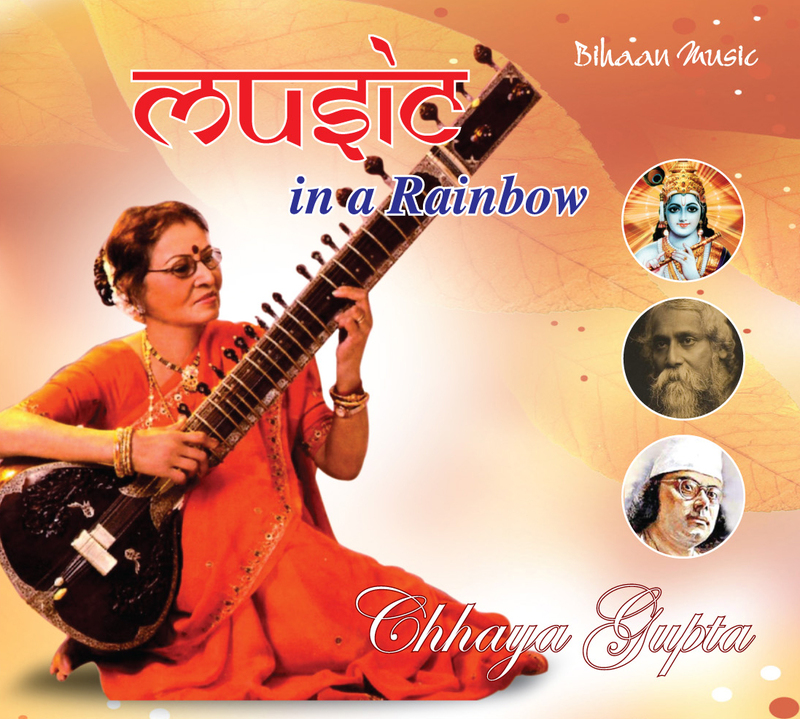 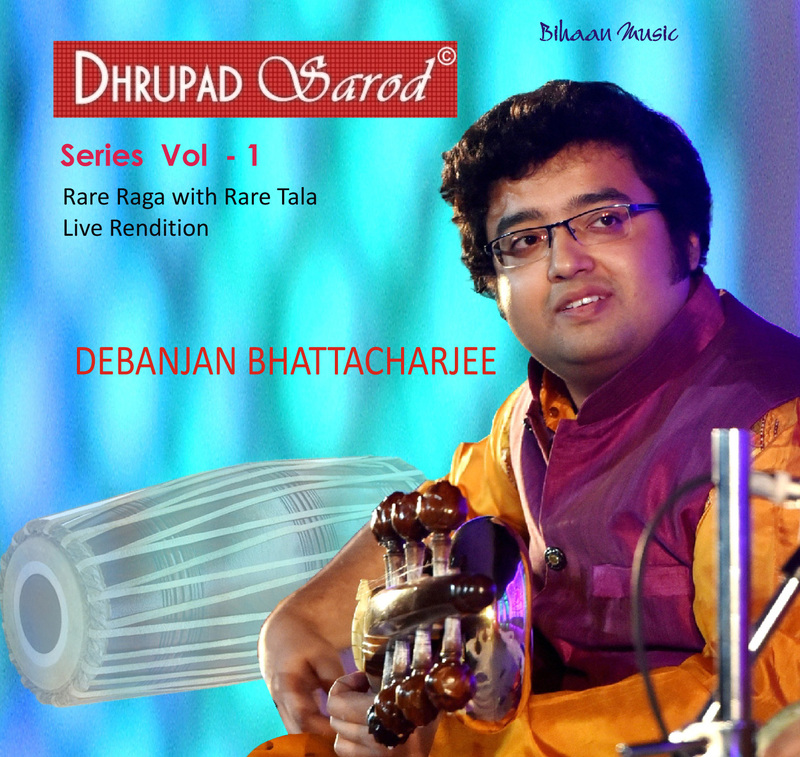 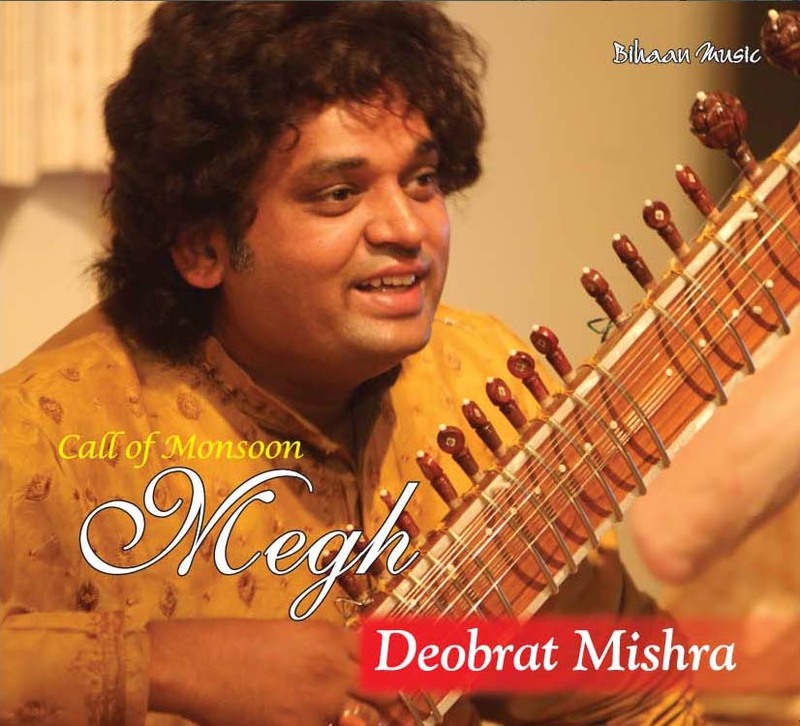 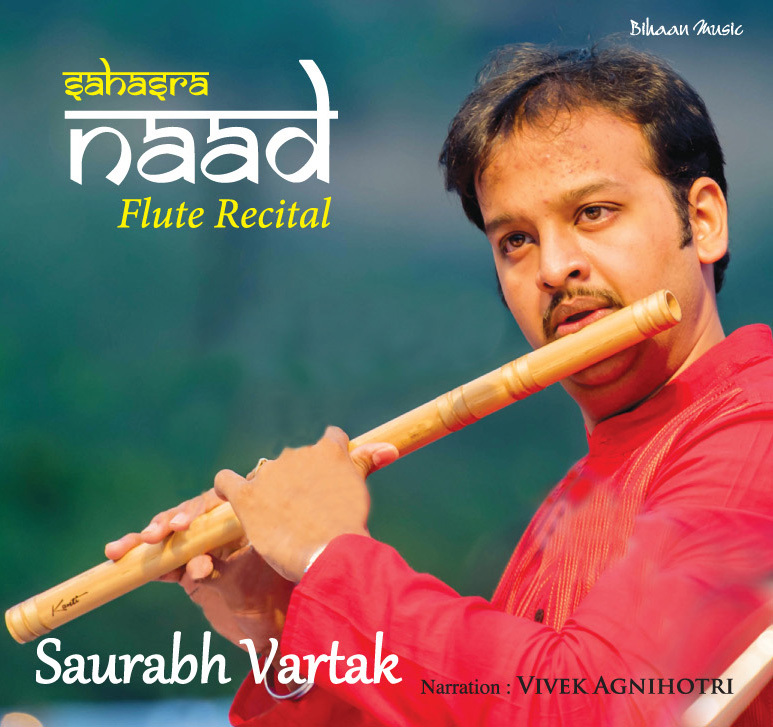 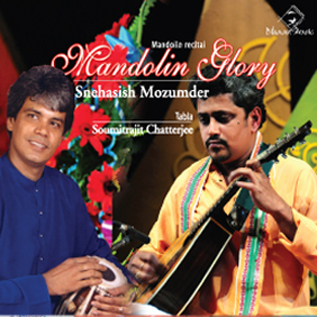 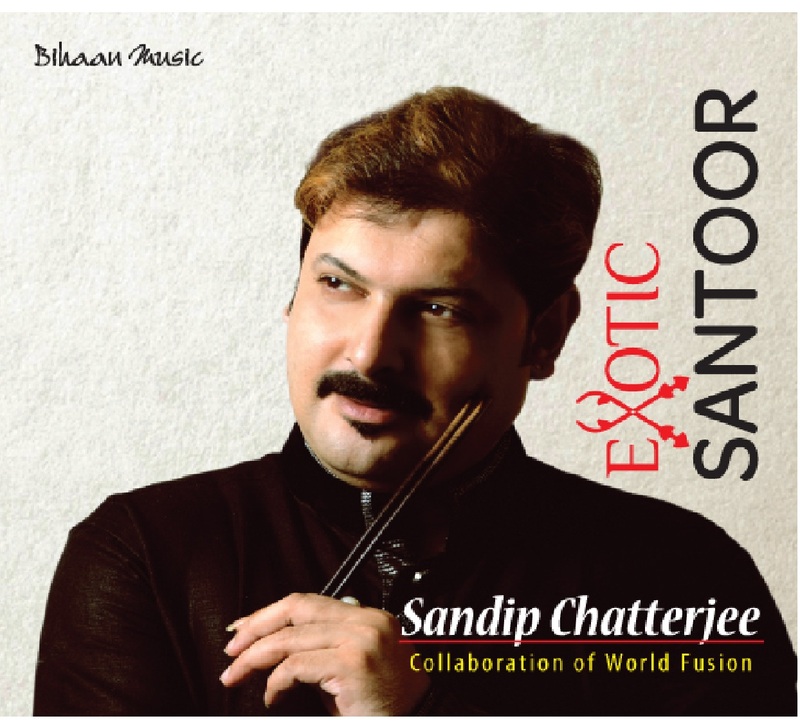 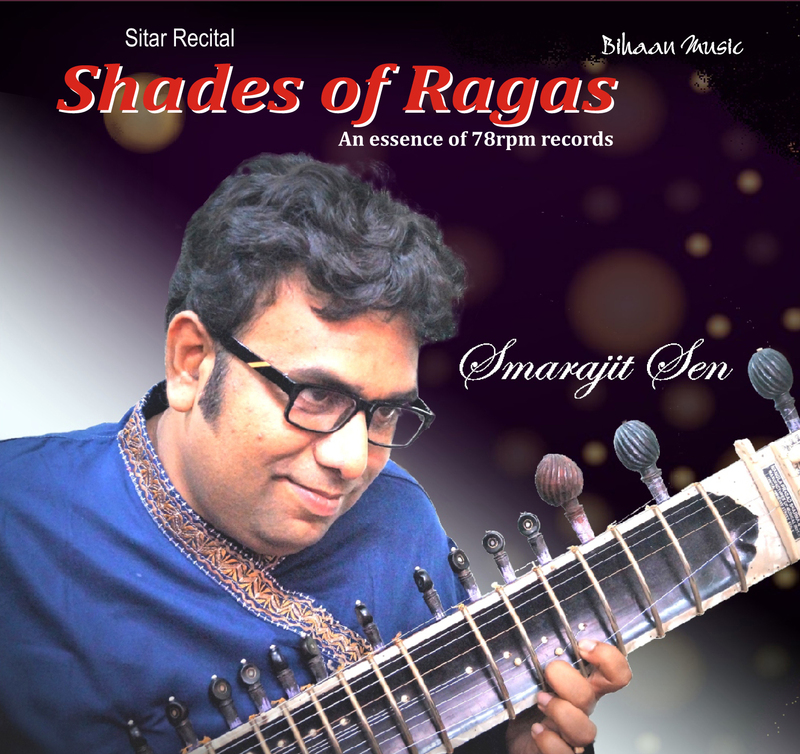 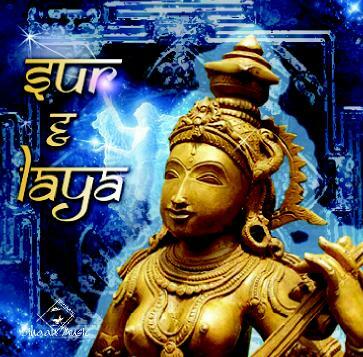 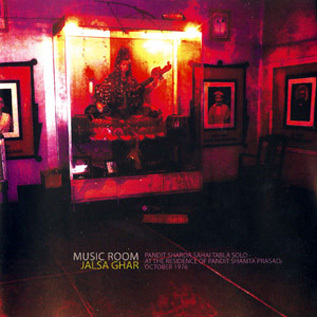 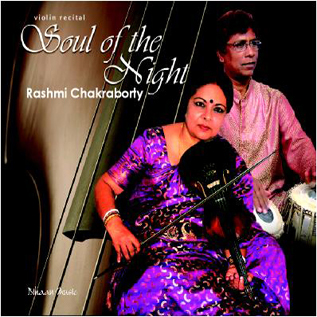 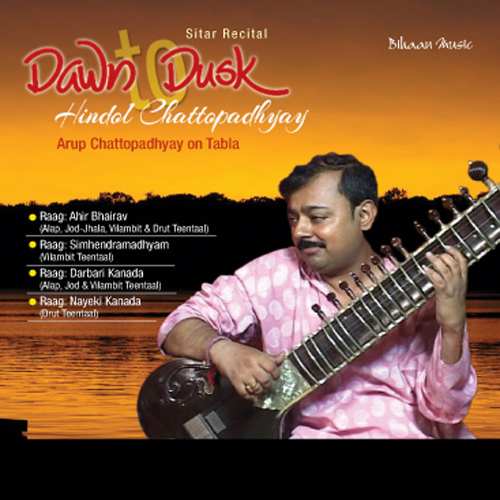 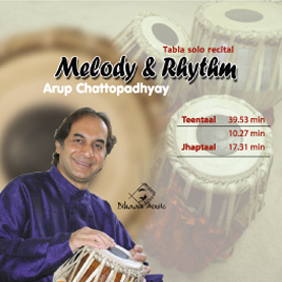 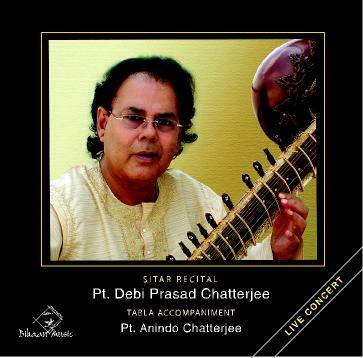 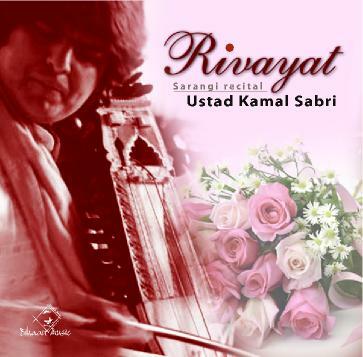 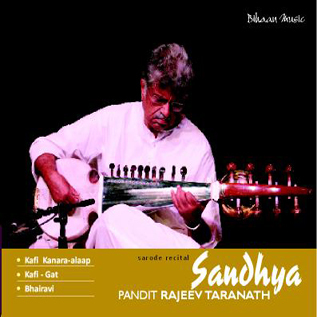 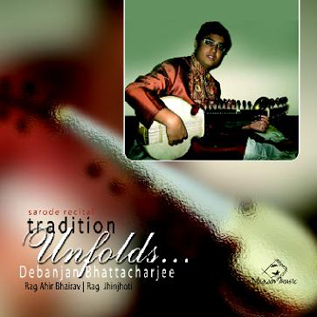 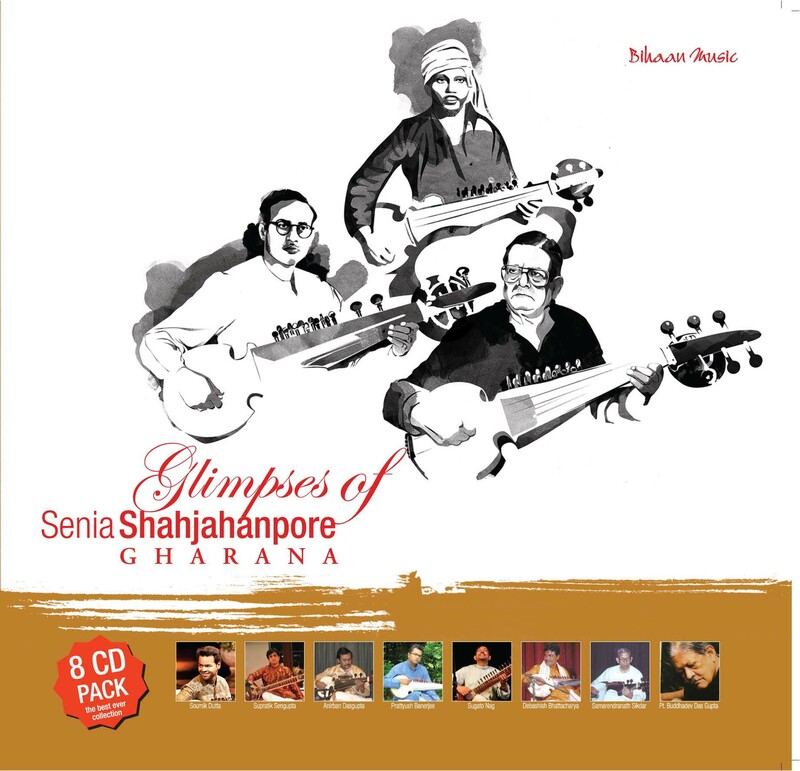 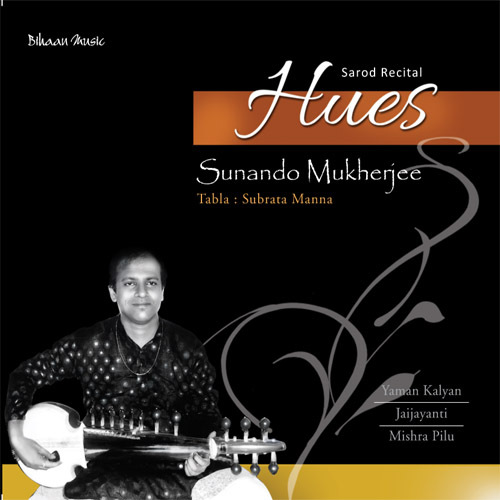 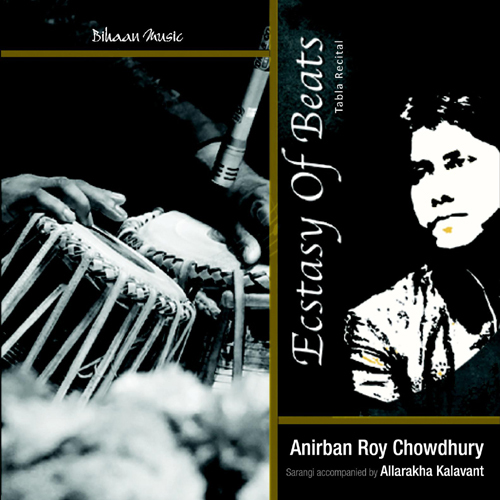 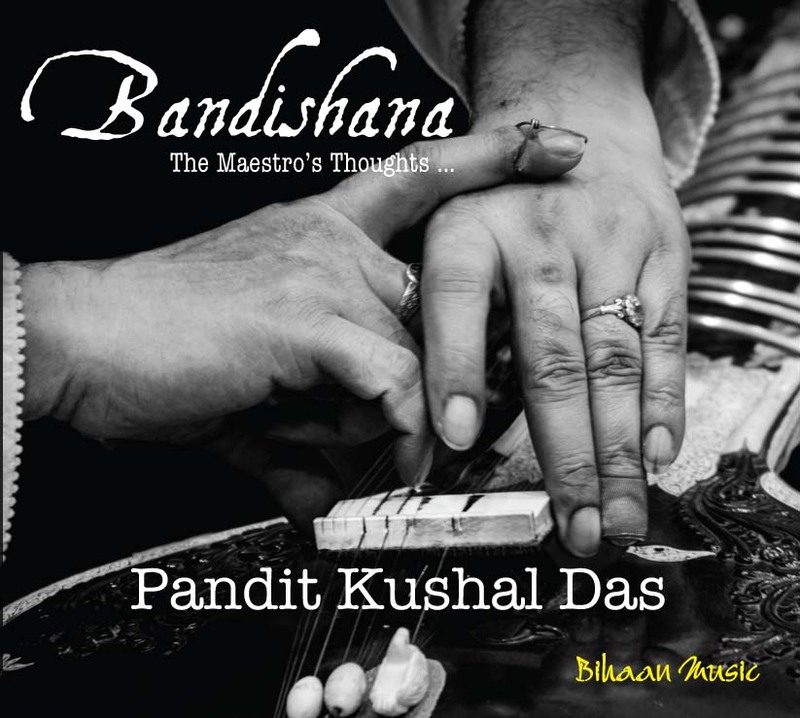 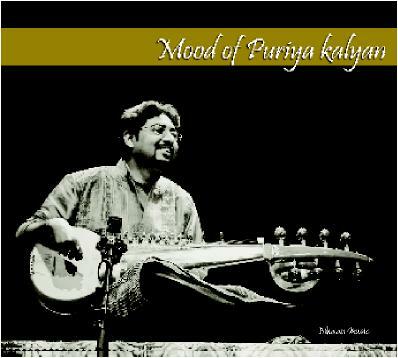 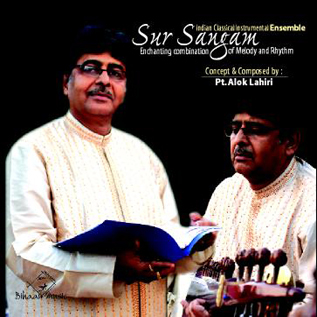 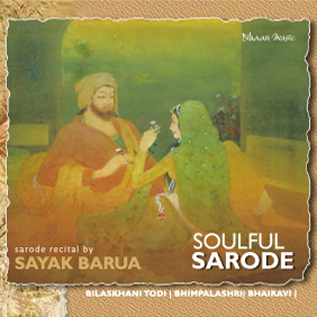 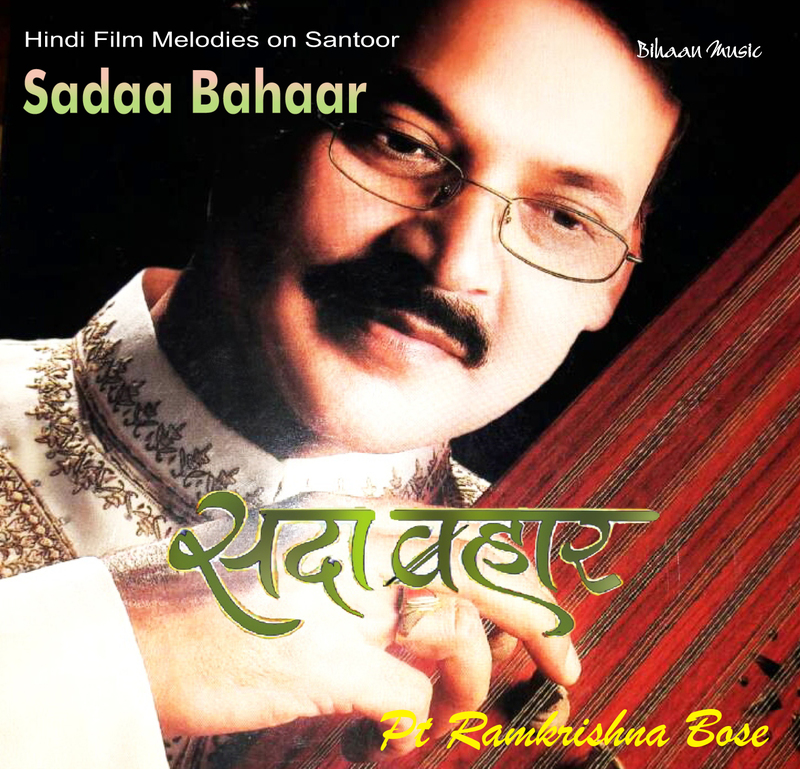 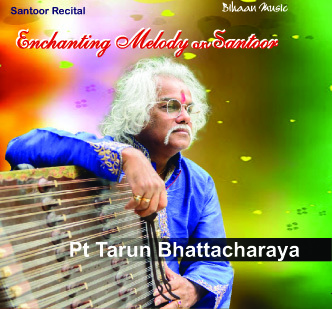 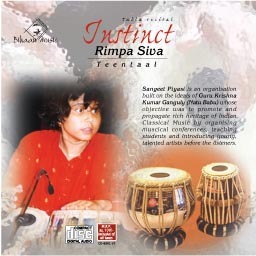 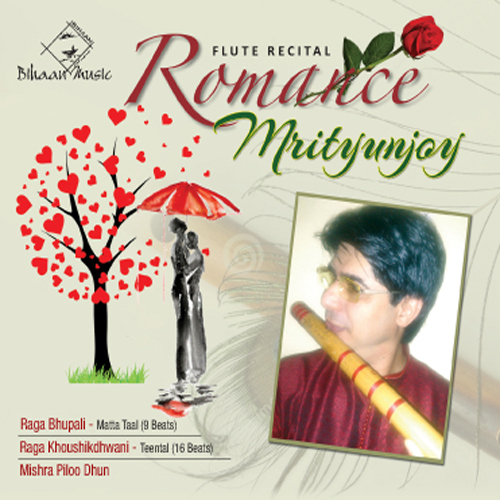 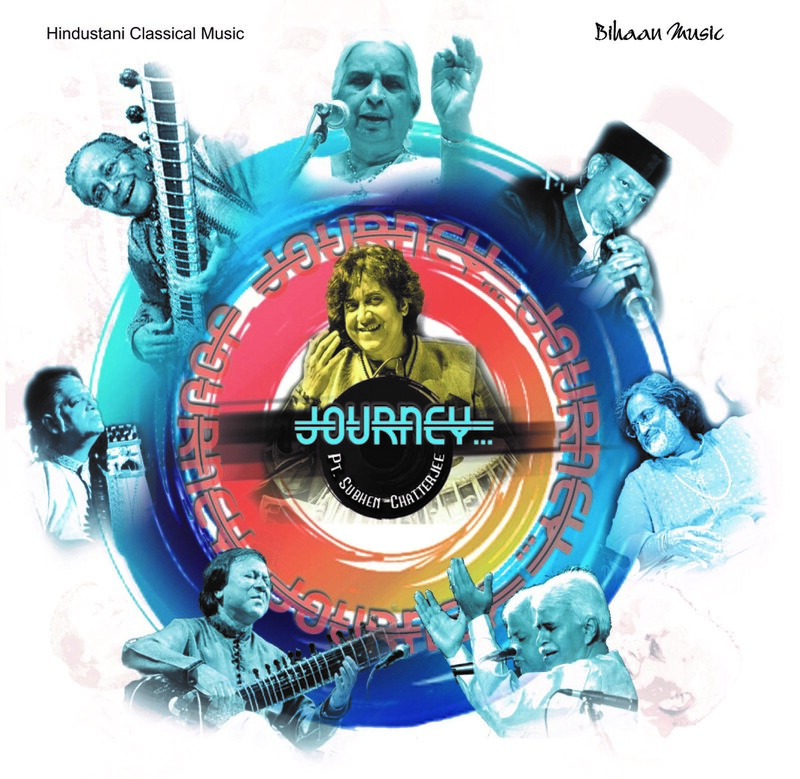 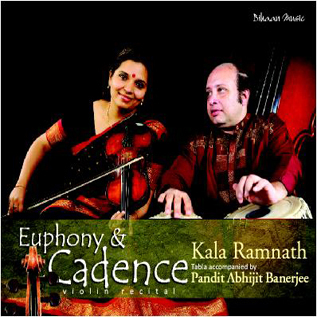 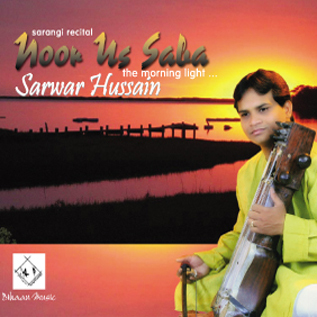 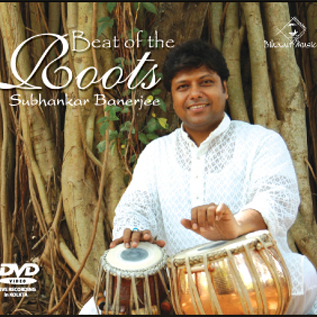 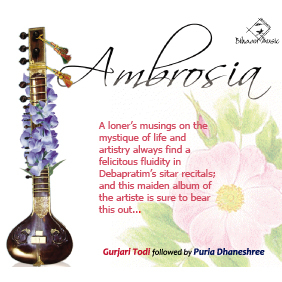 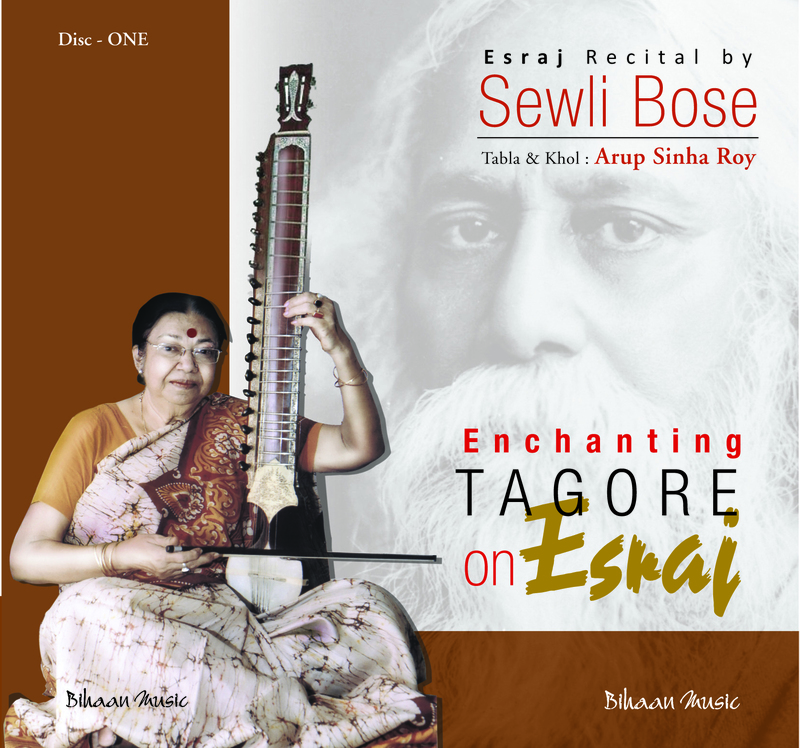 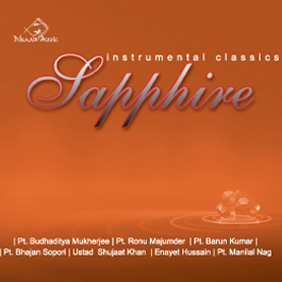 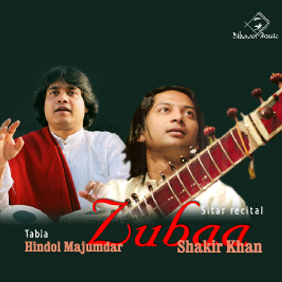 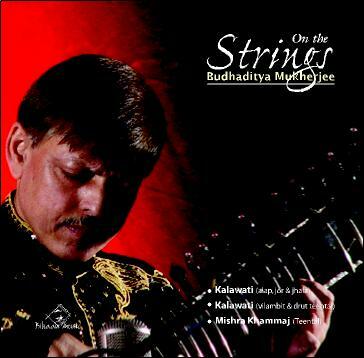 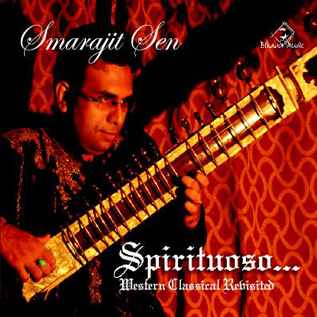 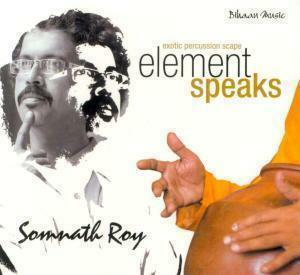 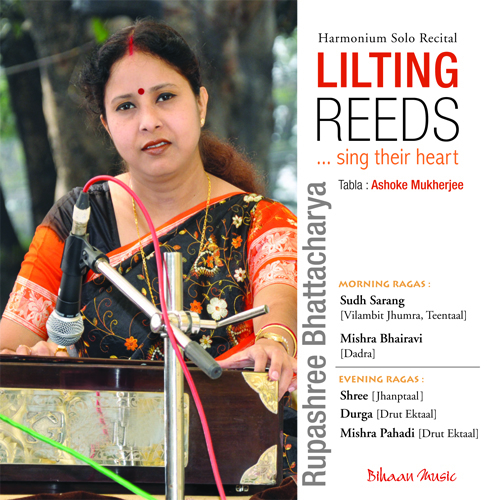 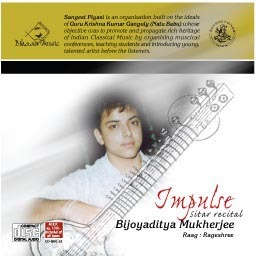 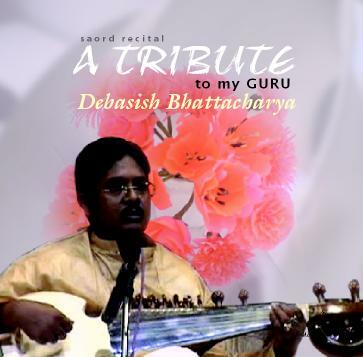 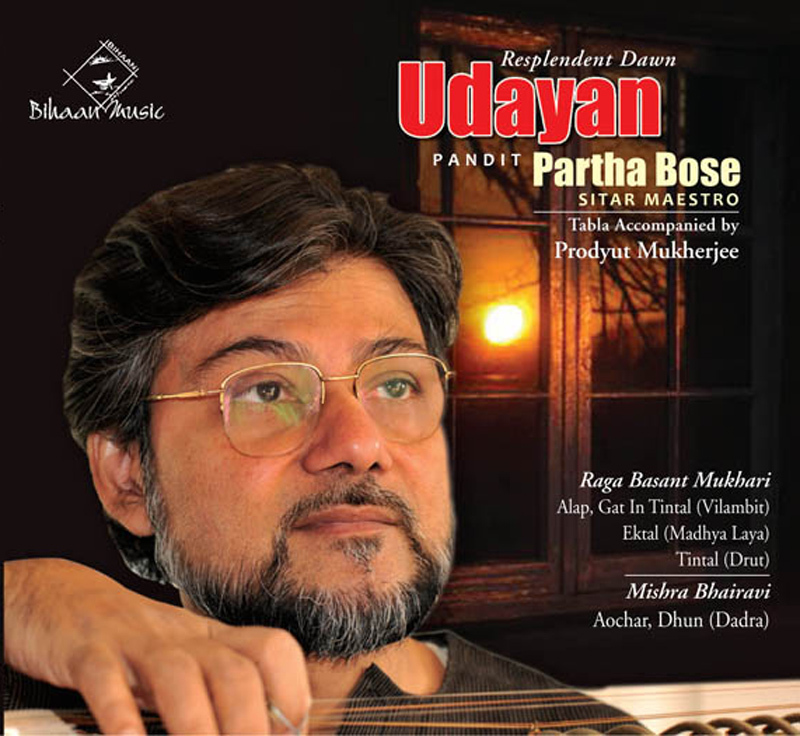 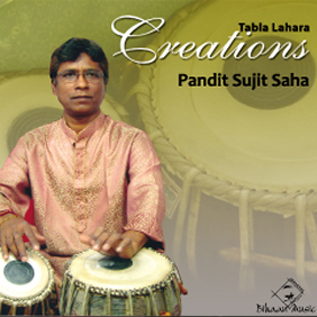 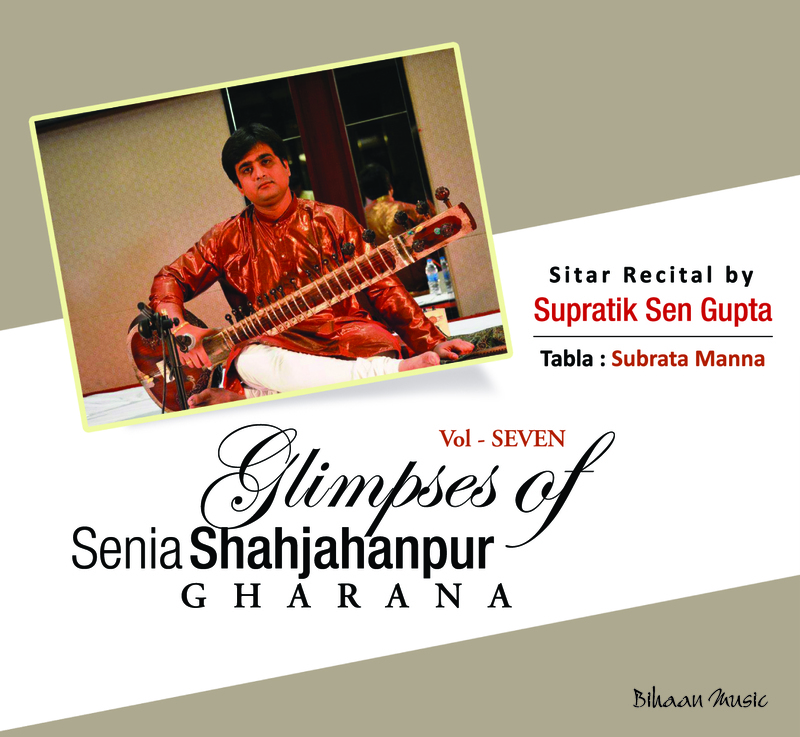 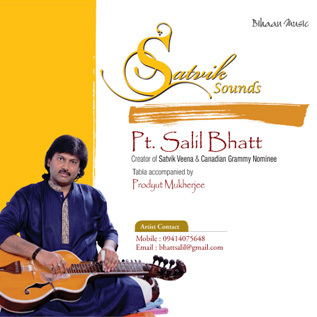 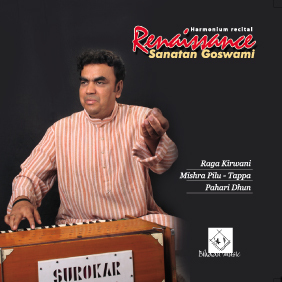 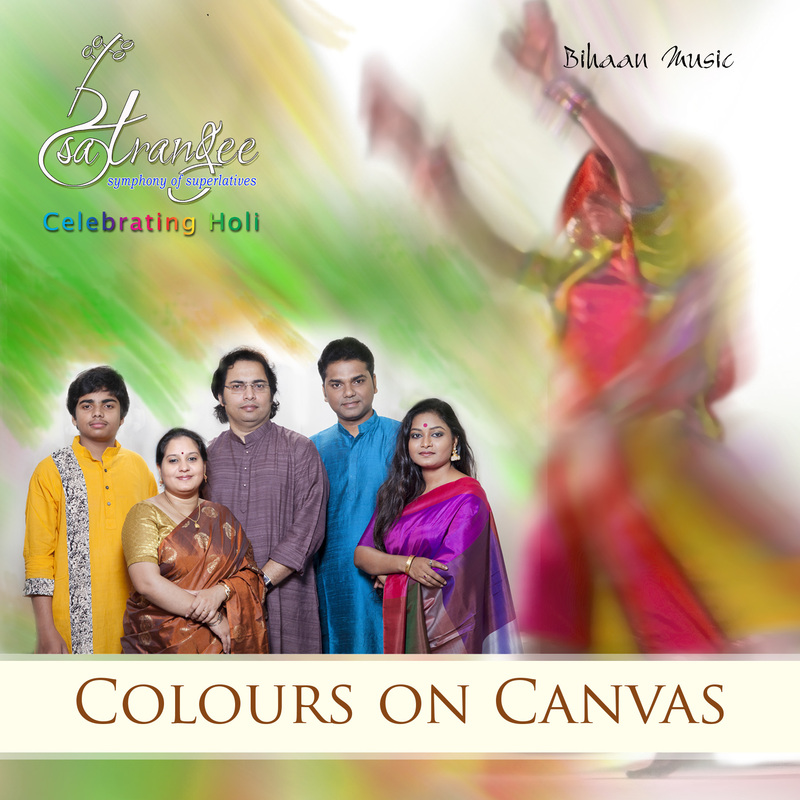 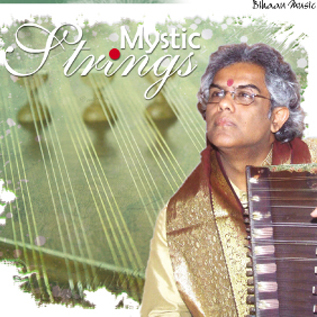 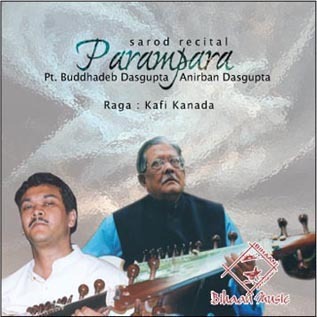 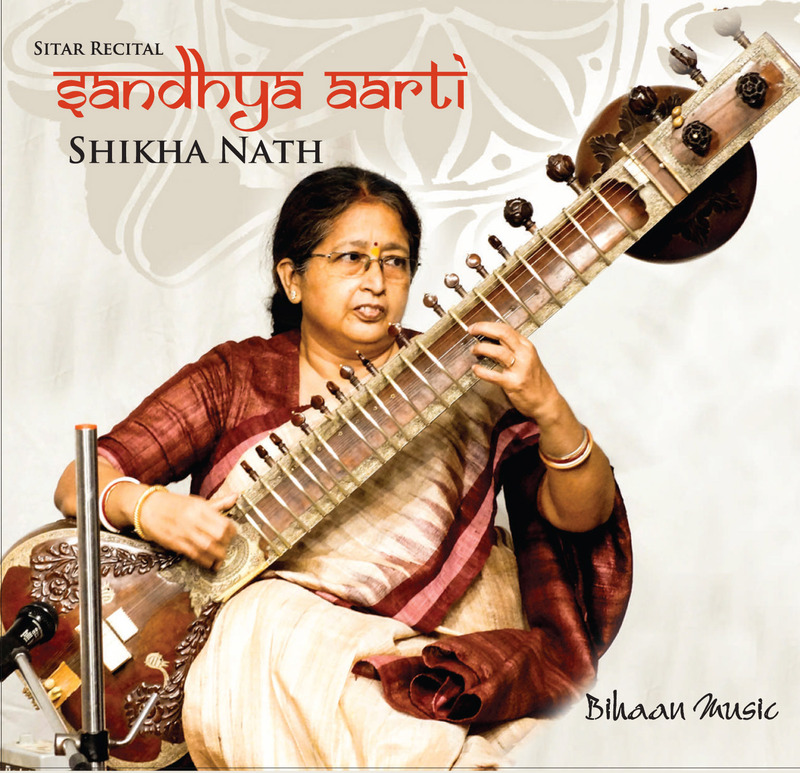 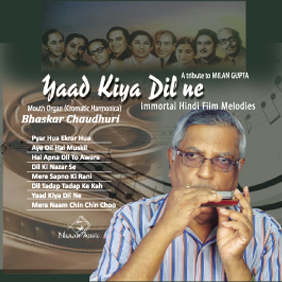 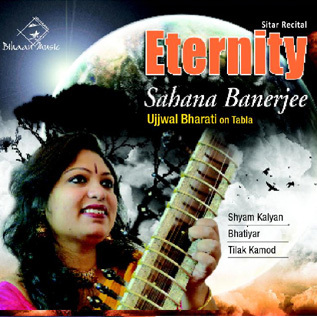 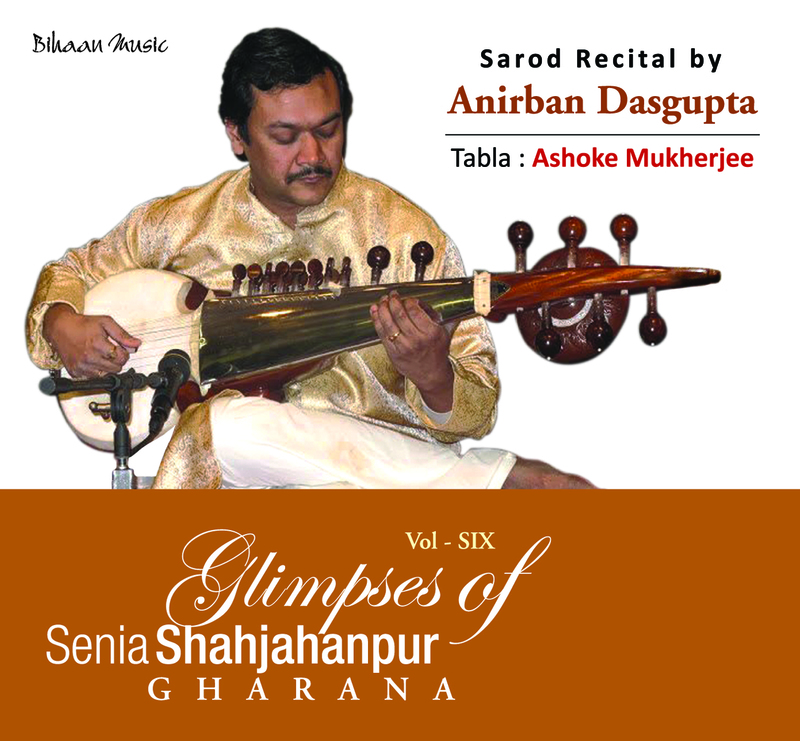 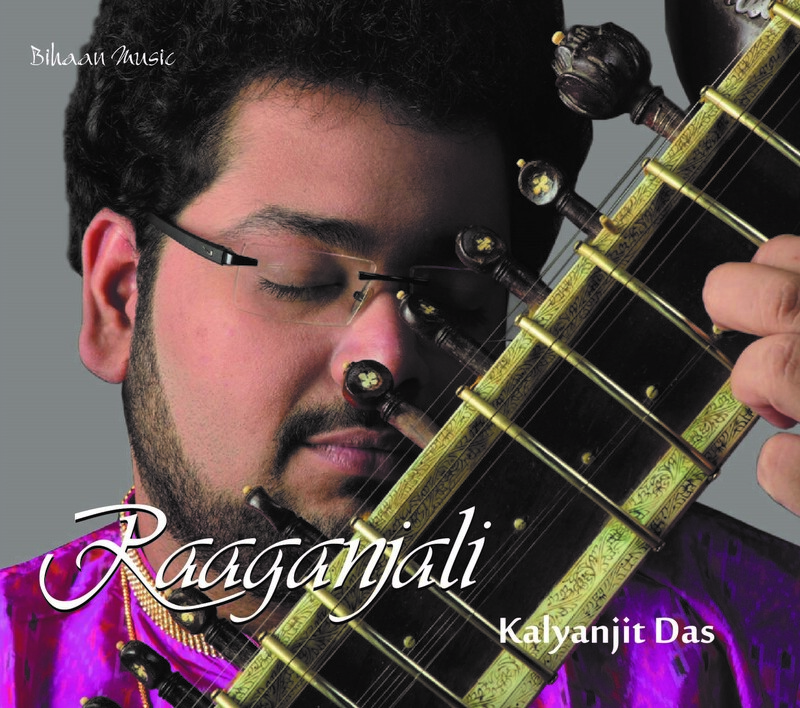 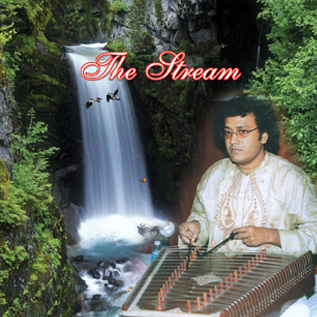 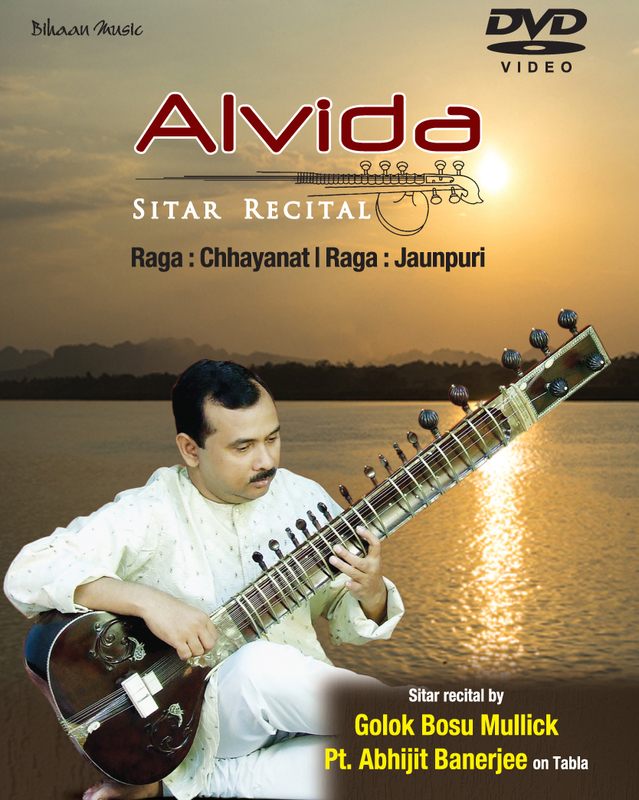 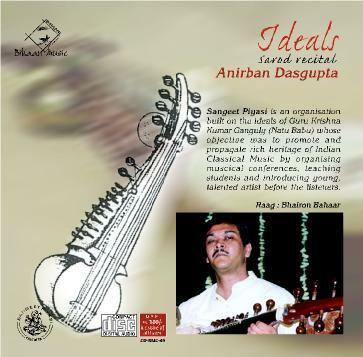 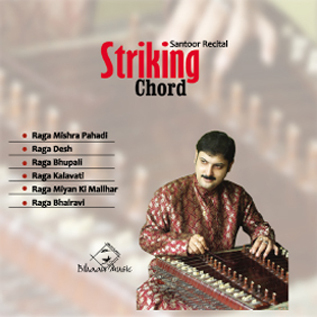 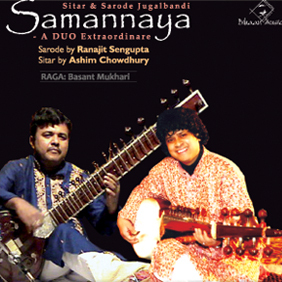 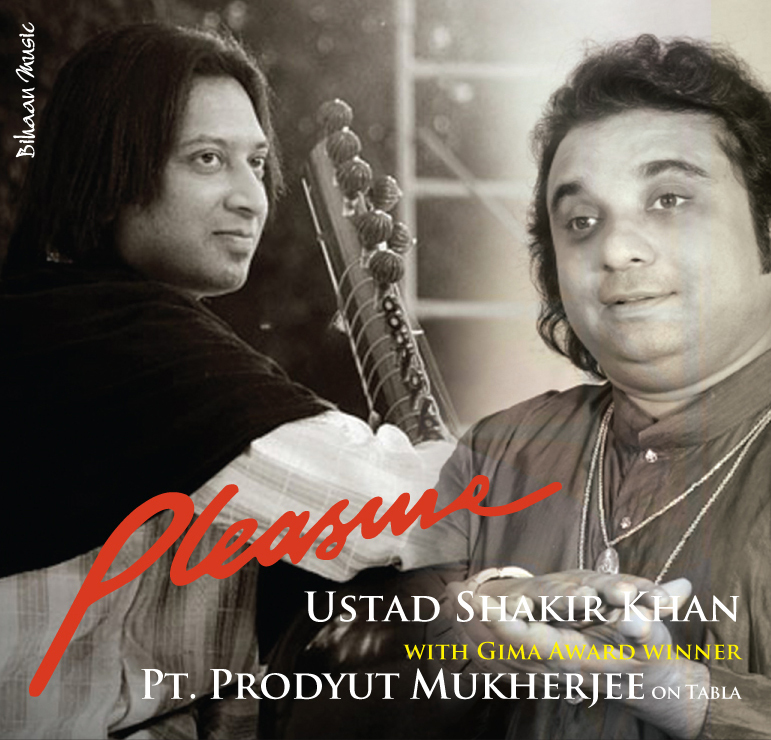 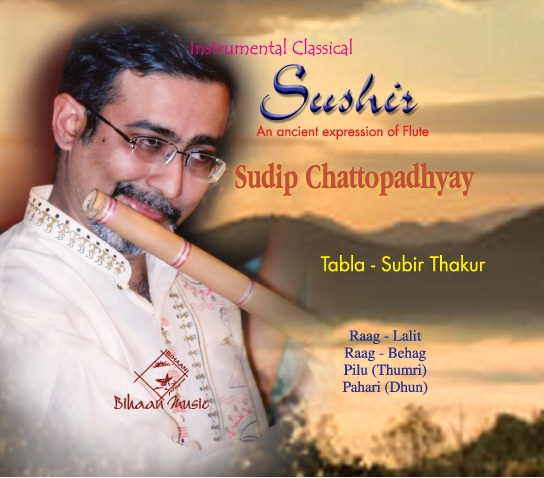 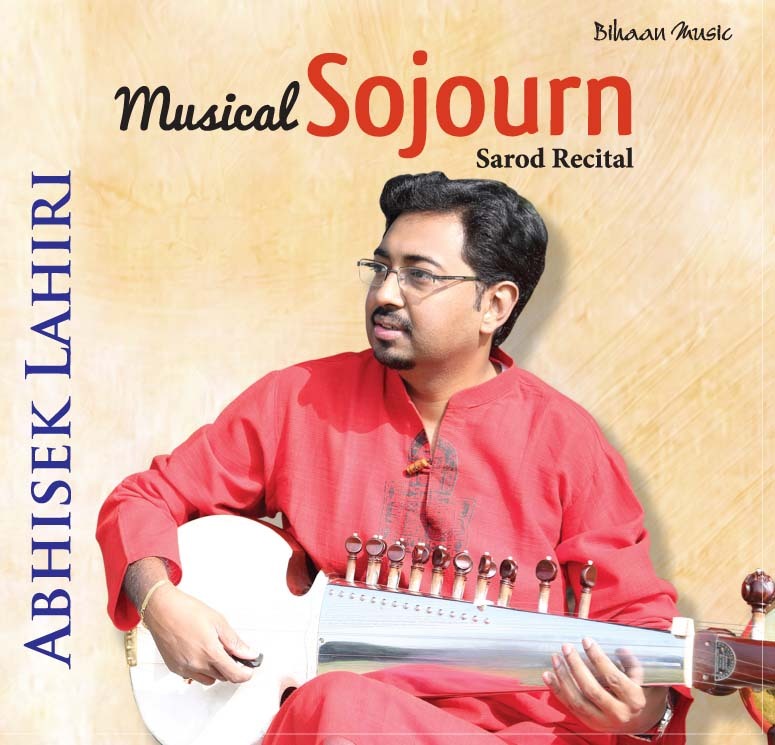 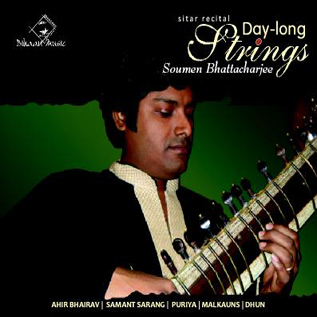 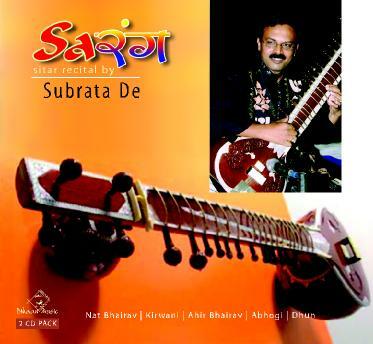 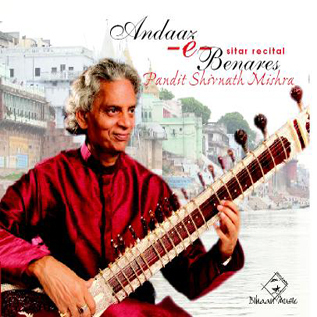 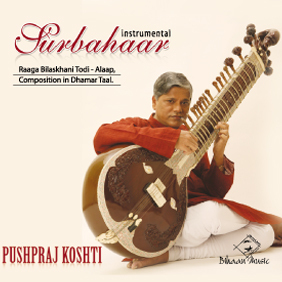 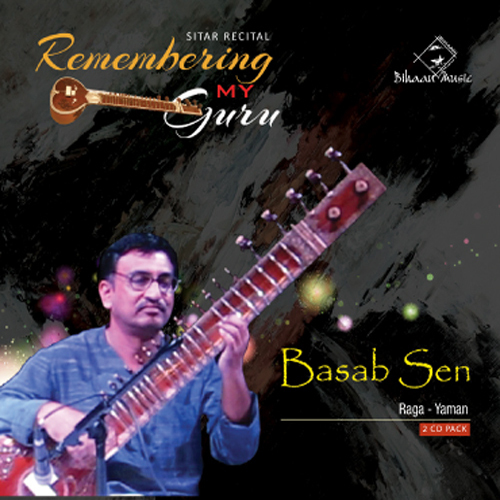 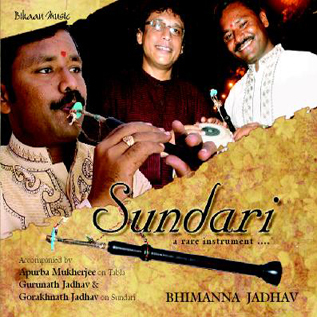 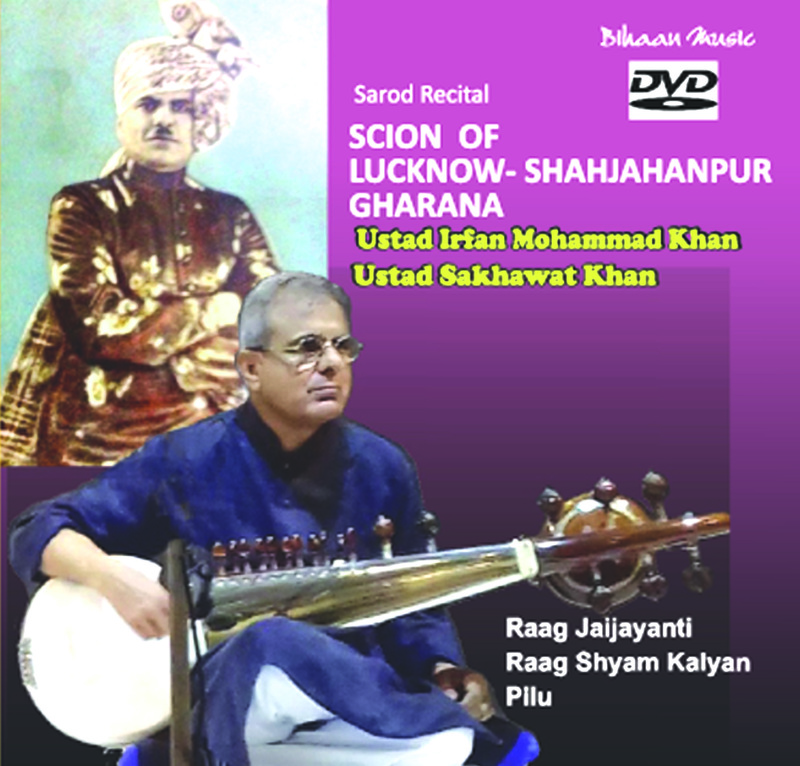 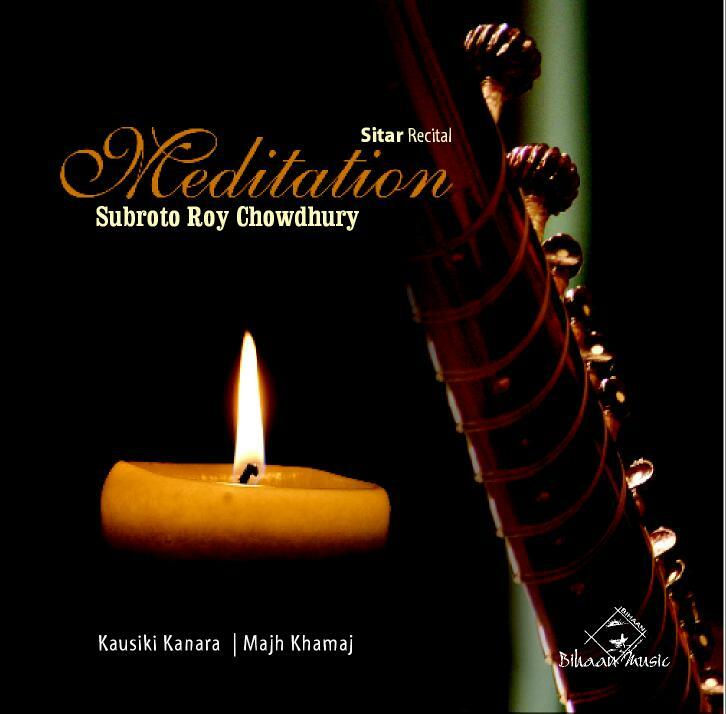 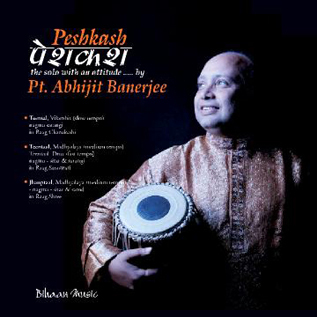 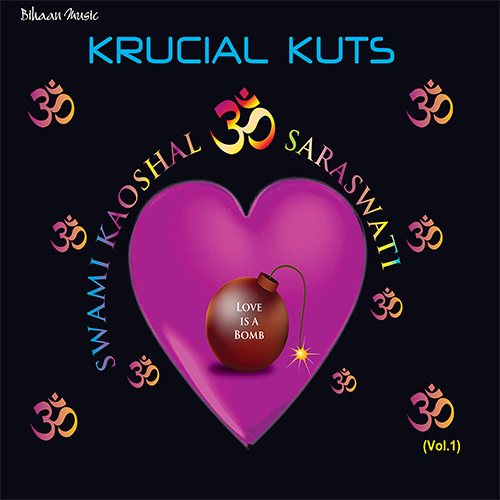 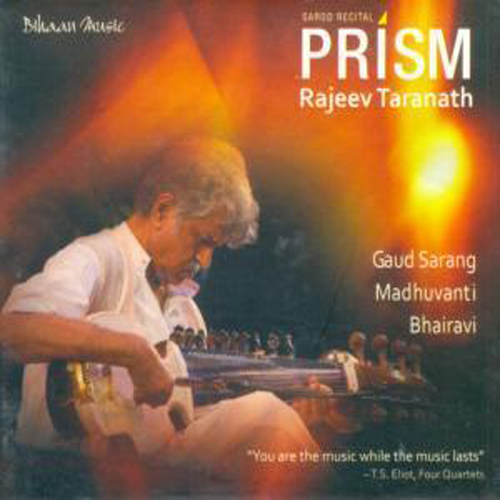 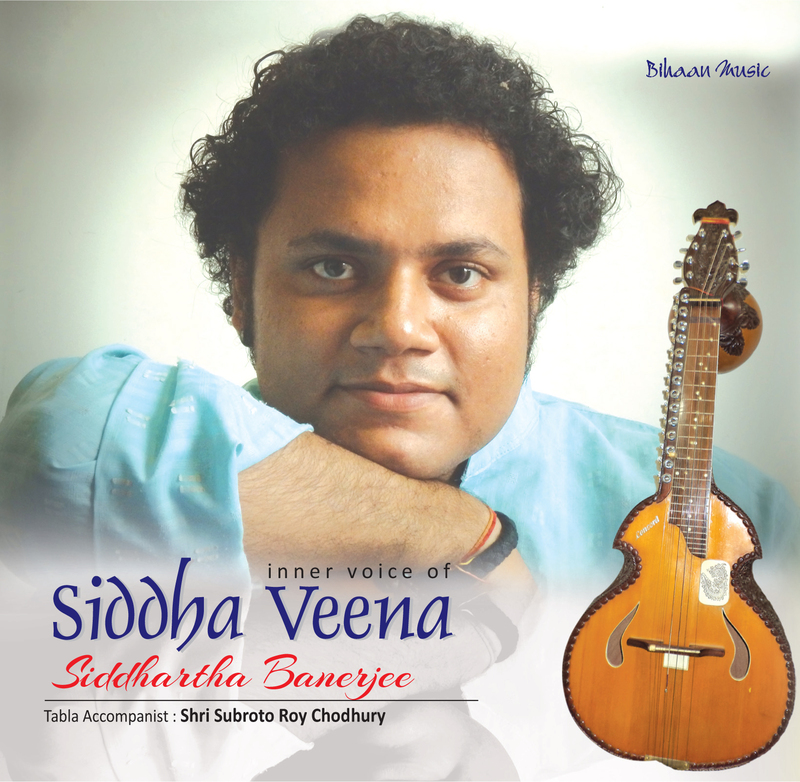 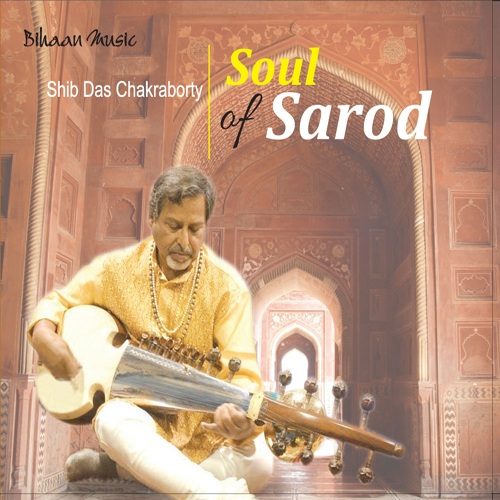 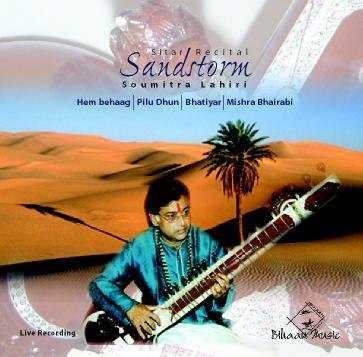 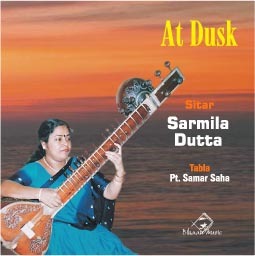 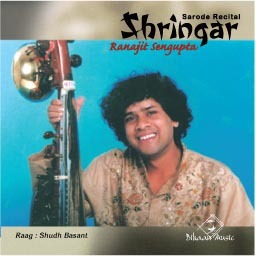 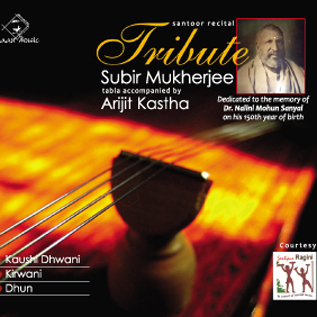 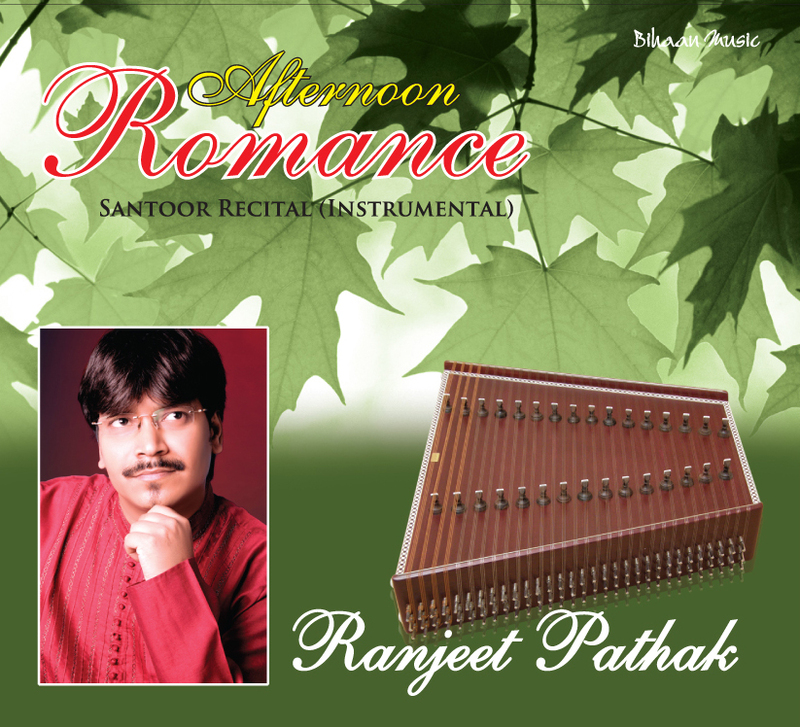 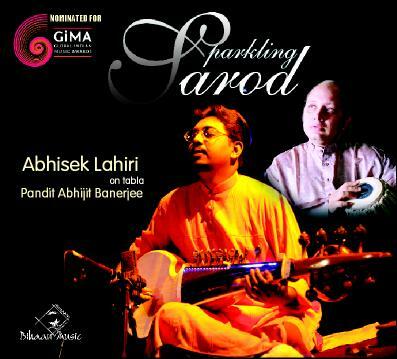 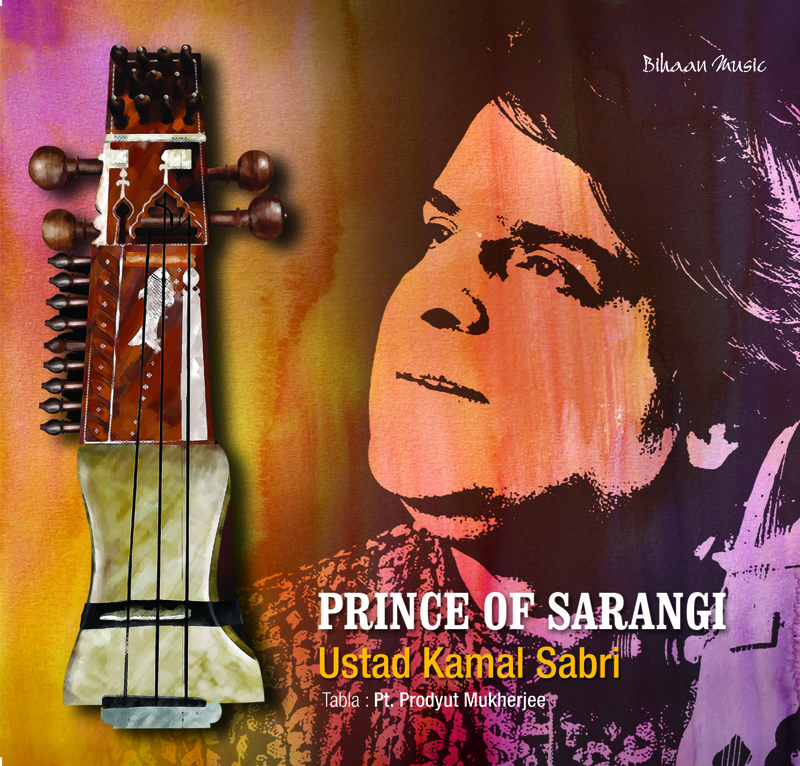 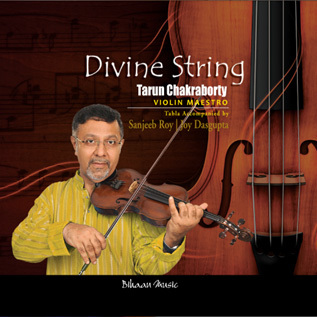 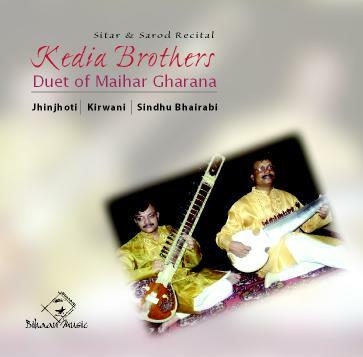 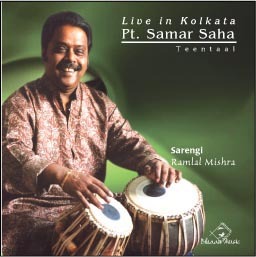 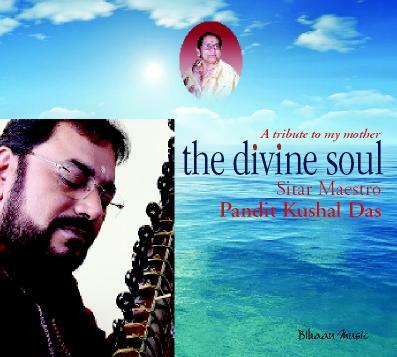 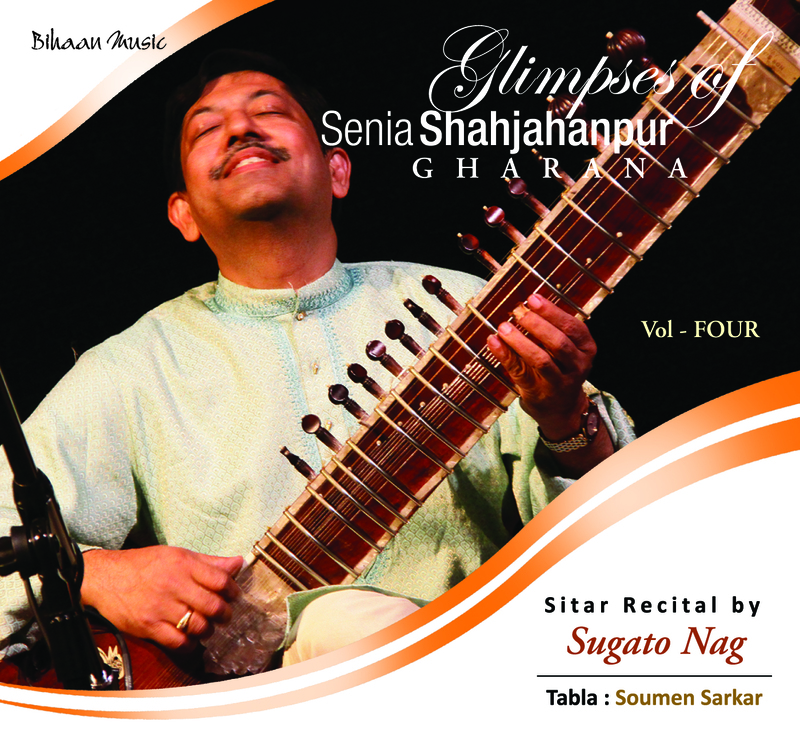 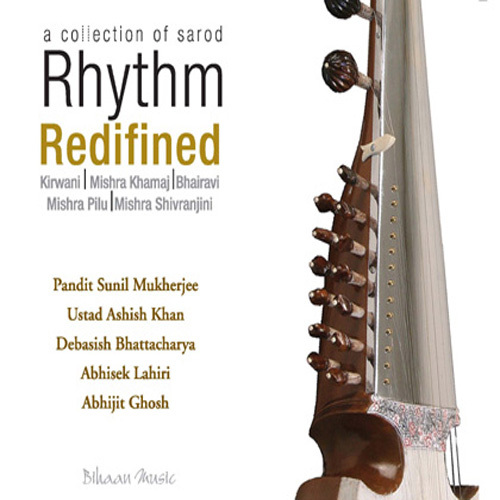 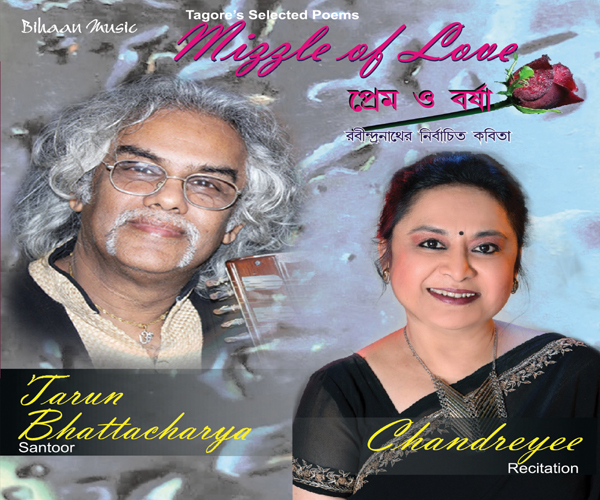 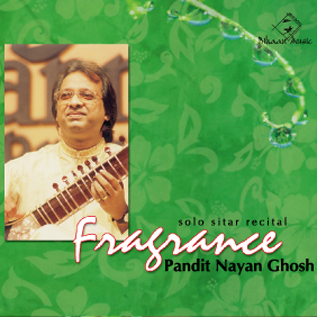 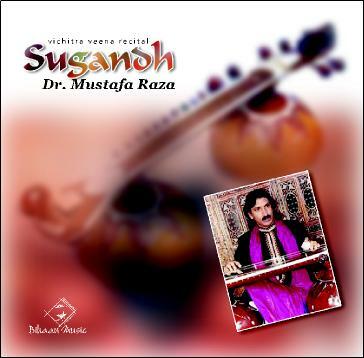 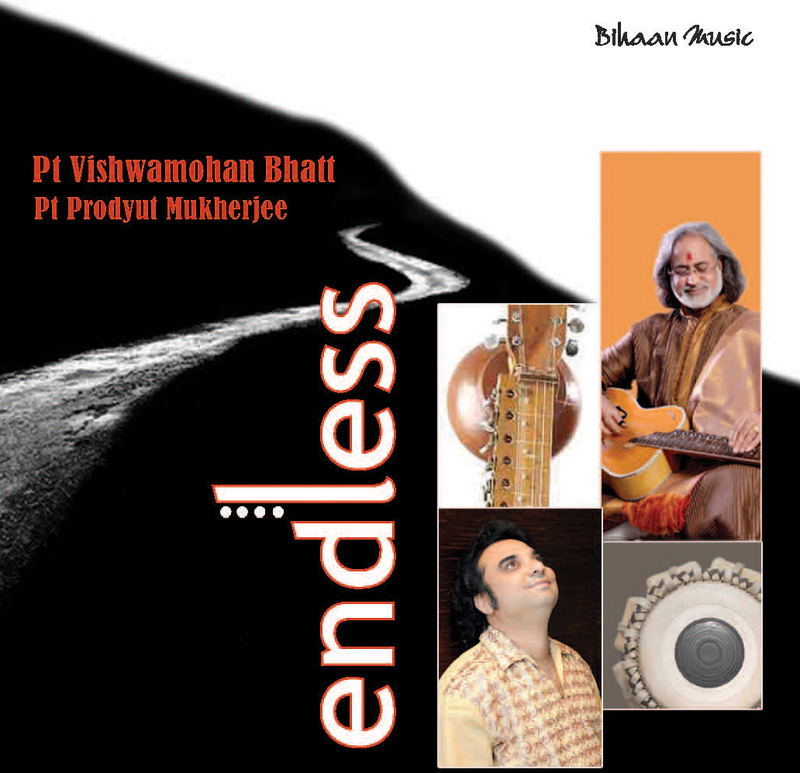 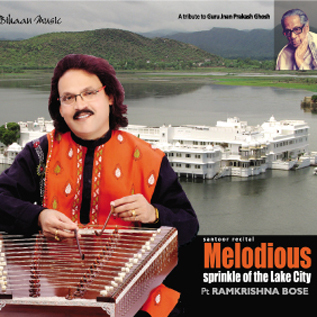 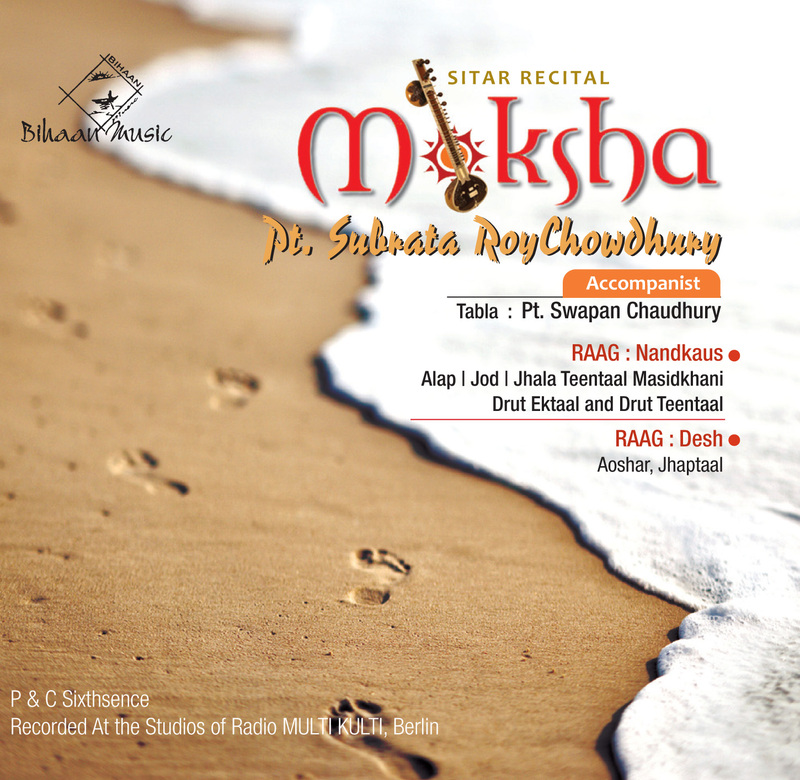 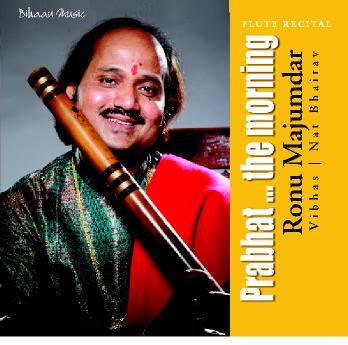 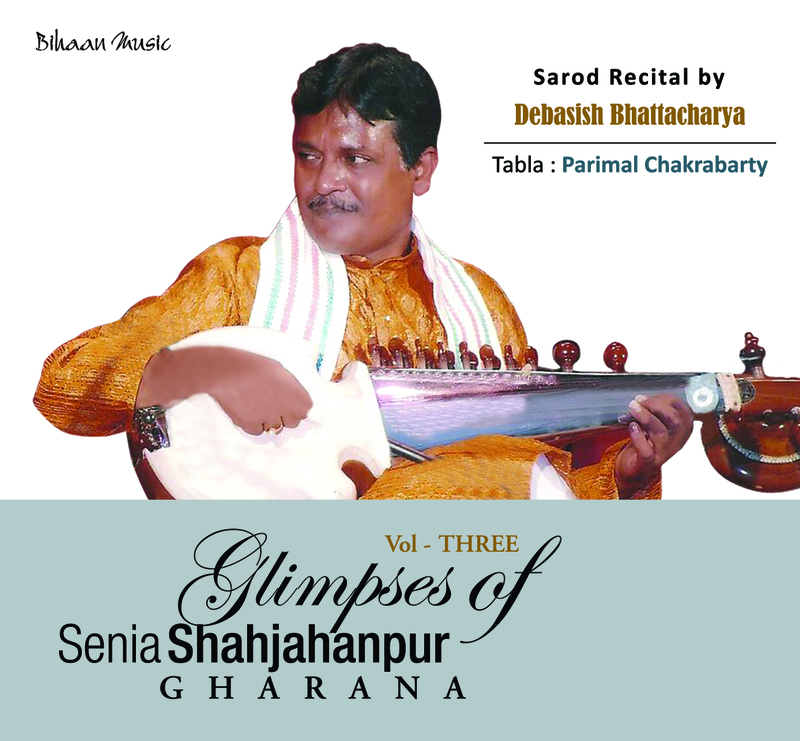 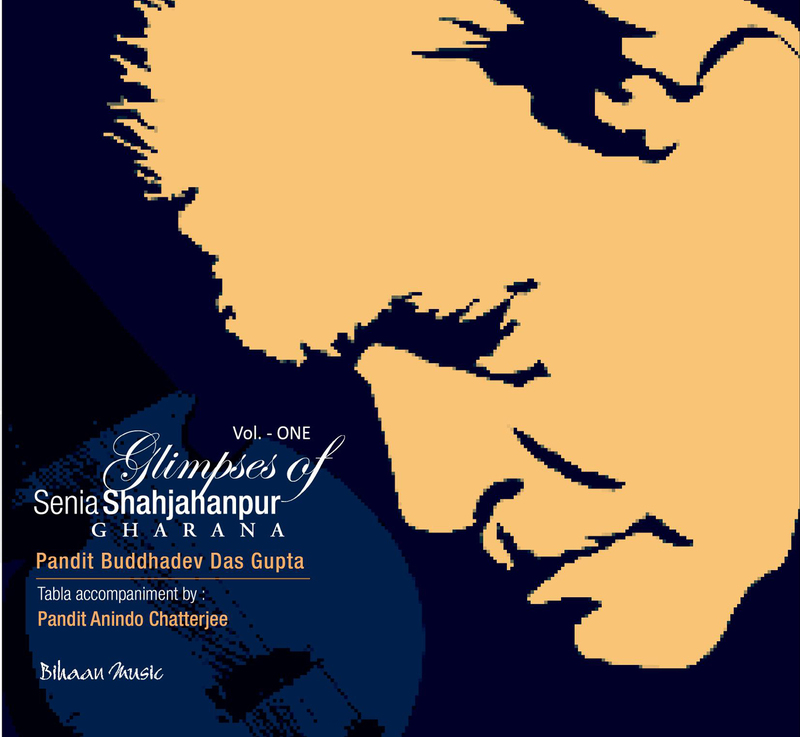 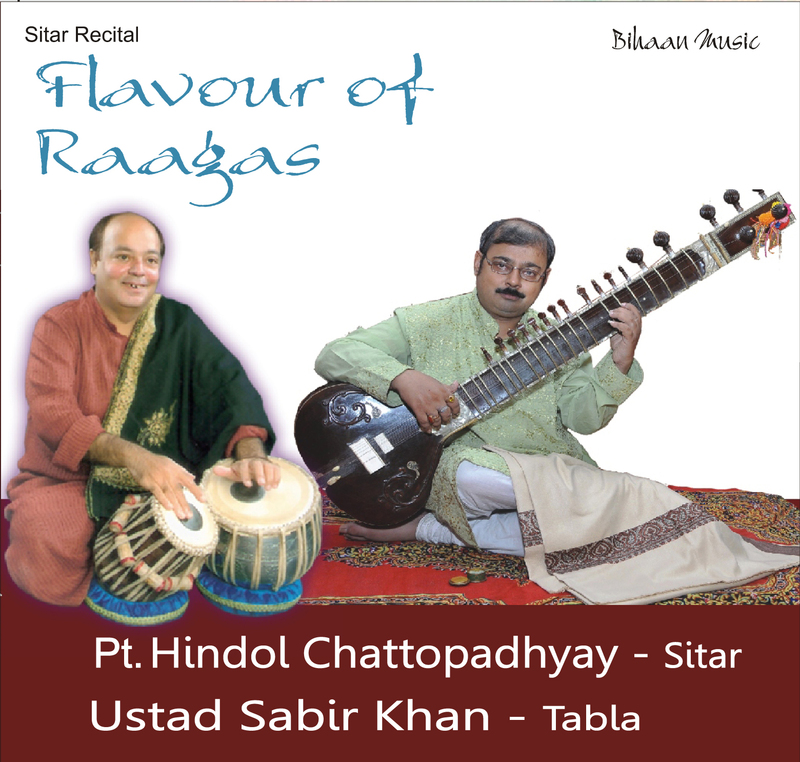 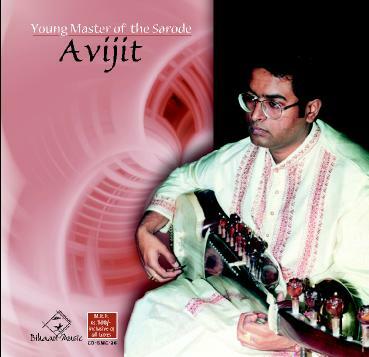 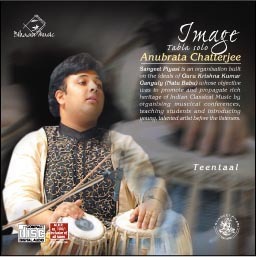 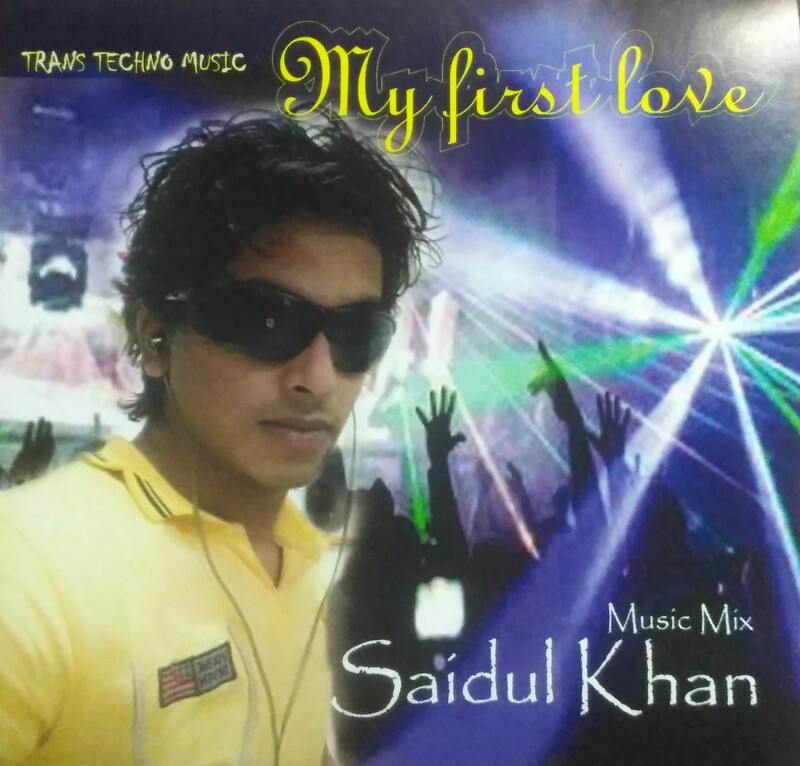 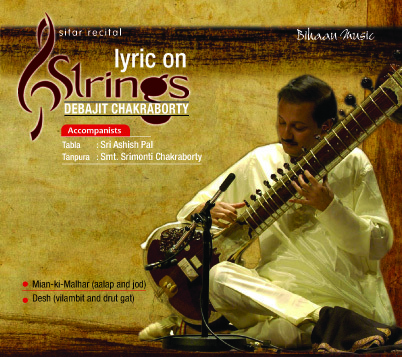 In this Album Sarode Maestro Aashish Khan plays different Ragas of Hindustani Classical Music on sarode. 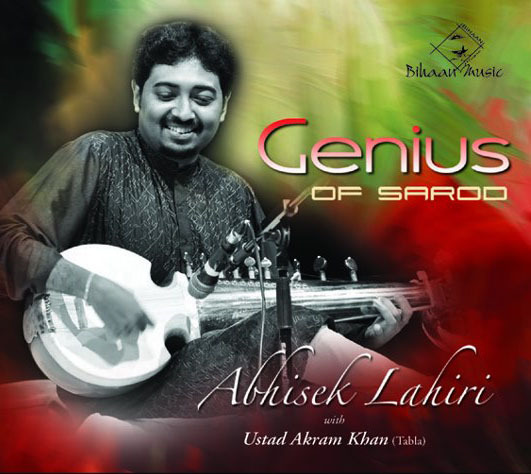 Aashish Khan was initiated into North Indian Classical Music at the age of five by his grandfather, the legendary Acharya Baba Allauddin Khan Sahib, exponent of the Senia Beenkar and Senia Rababiya Gharana founded in the 16th century by Mian Tansen, court musician to Emperor Akbar. 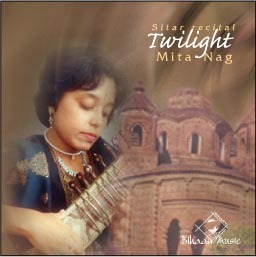 Also under the guidance of his father Ustad Ali Akbar Khan , and aunt, Smt. 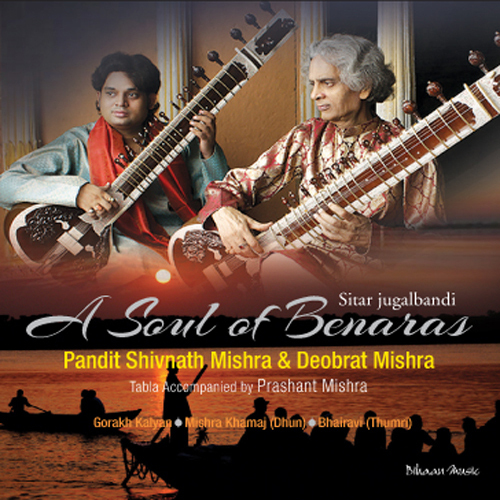 Annapurna Devi, presently the leading exponents of the Senia Maihar Gharana in the Beenkar and Rababiya Anga of the Dhruvapada style. 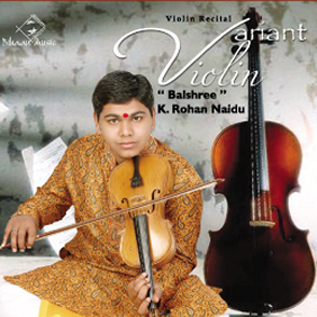 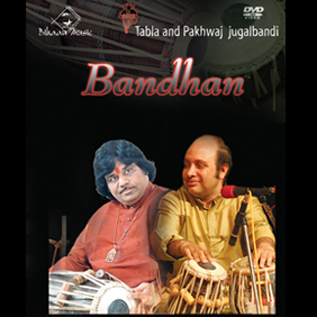 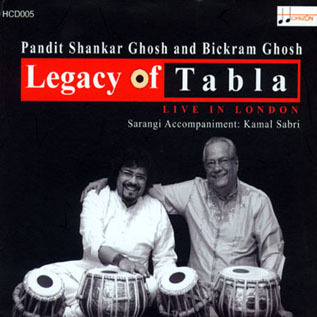 Aashish Khan gave his first public performance at the age of 13, with his grandfather, on All India Radio National Program along with Pandit Kanthe Maharaj on Tabla, in New Delhi. 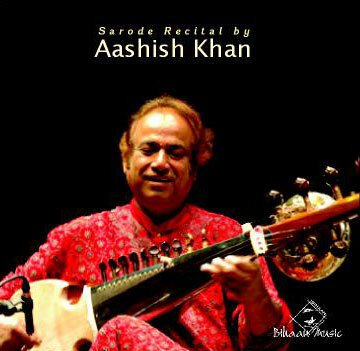 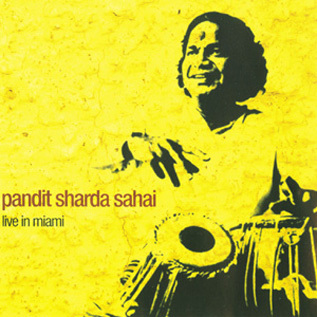 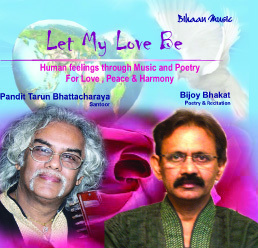 Aashish Khan pioneered the establishment of cross-cultural World Music Genre as a founder of Shanti in 1969 and later of the fusion group, The Third Eye. 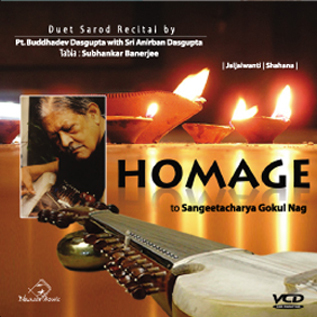 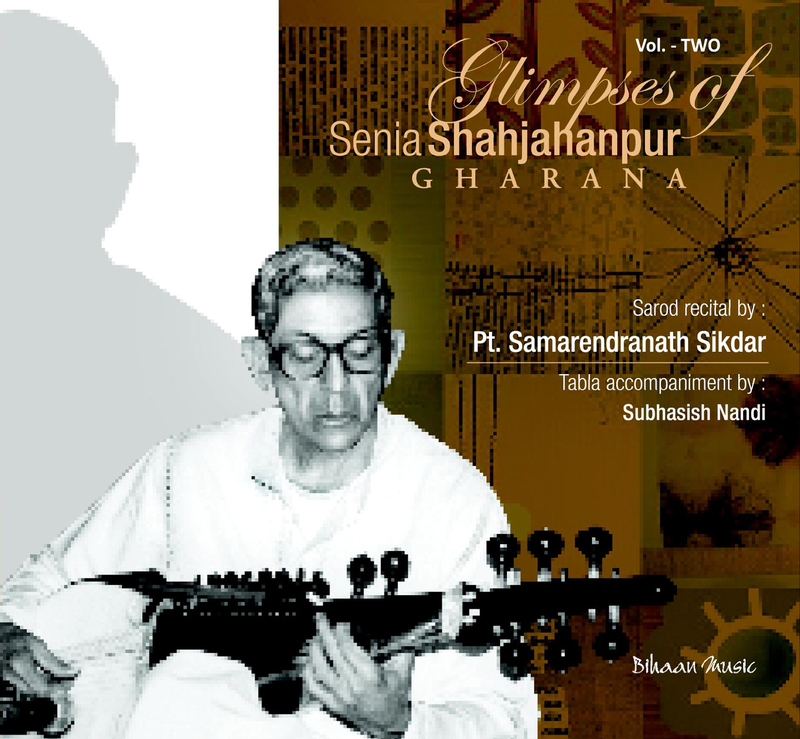 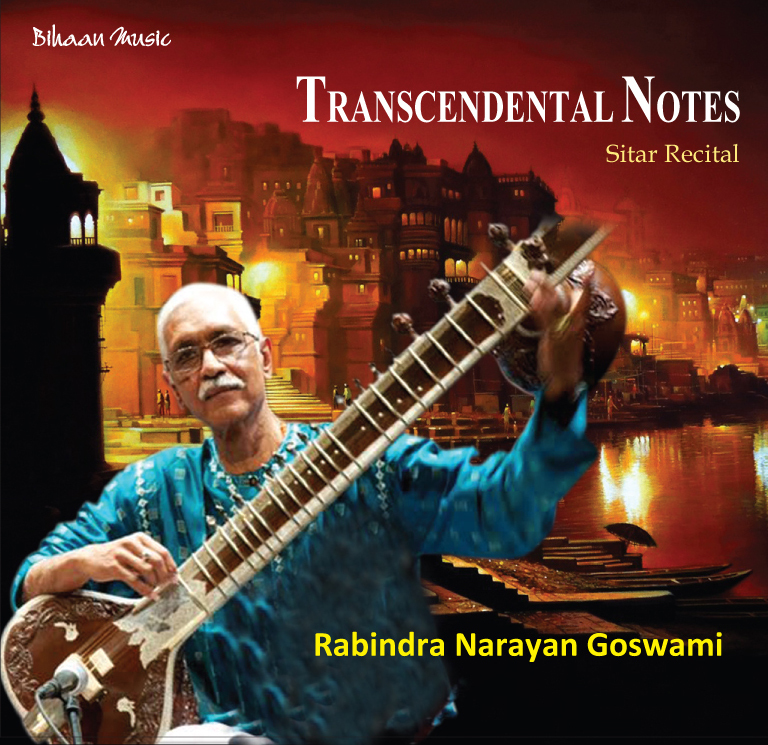 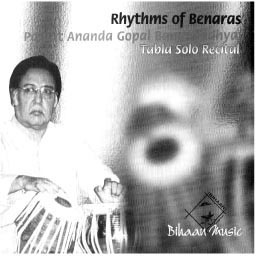 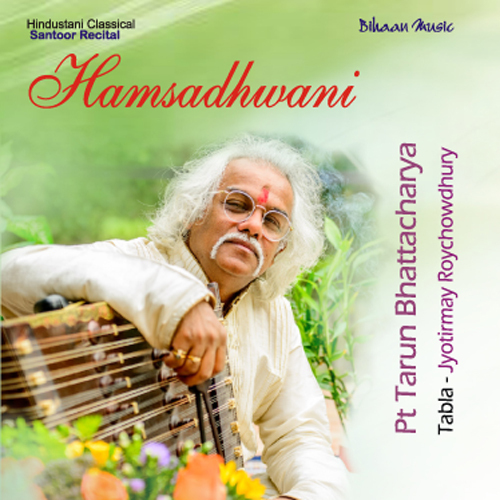 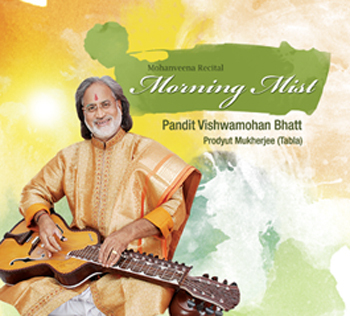 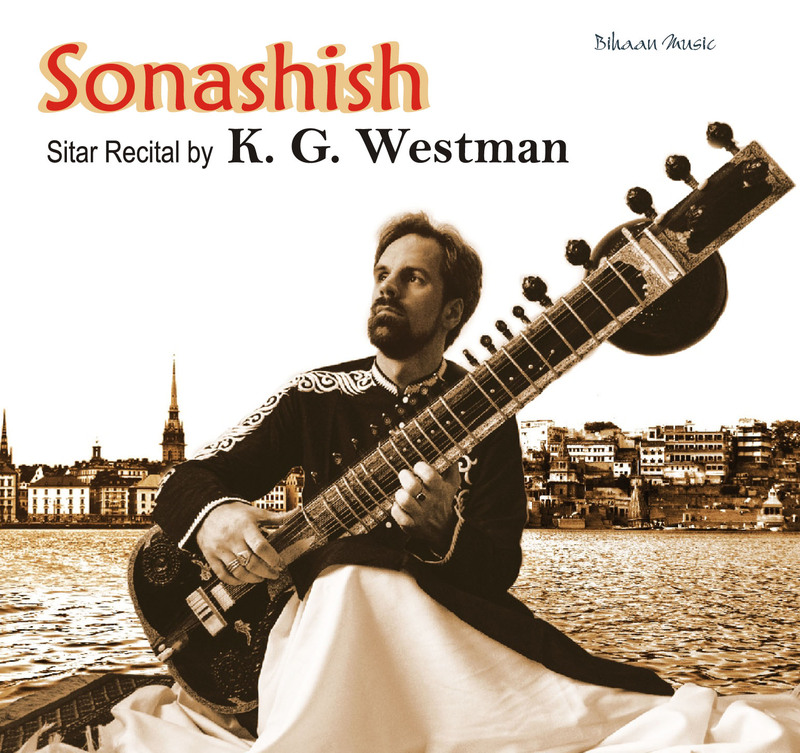 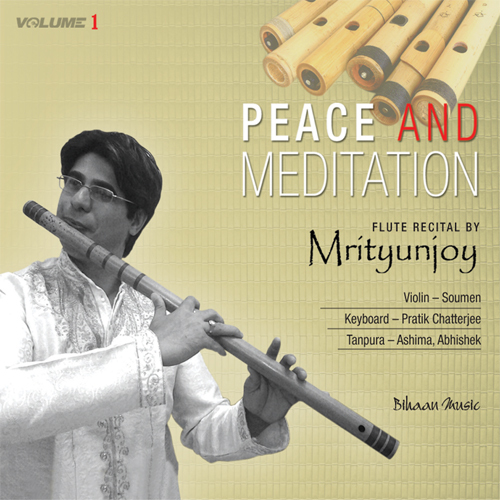 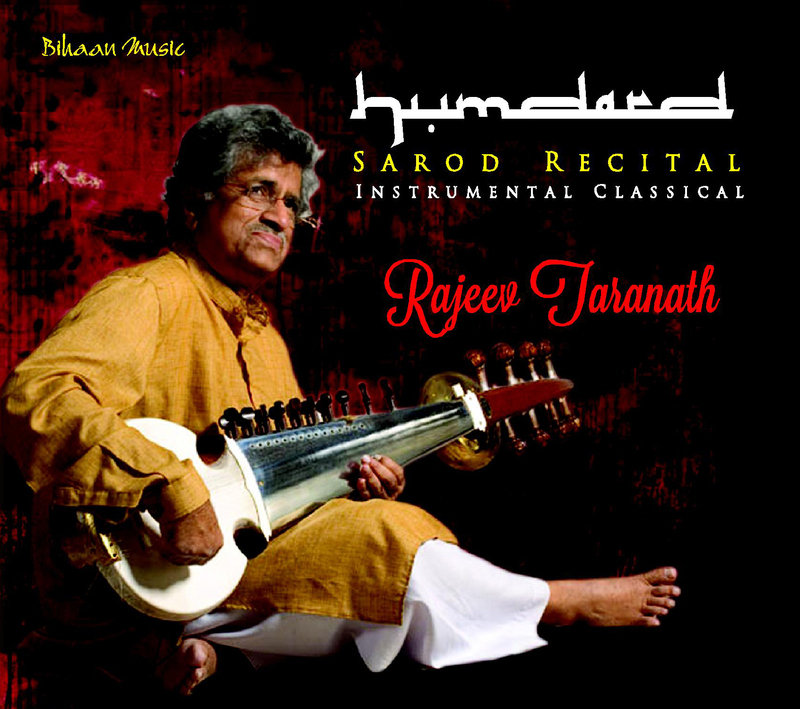 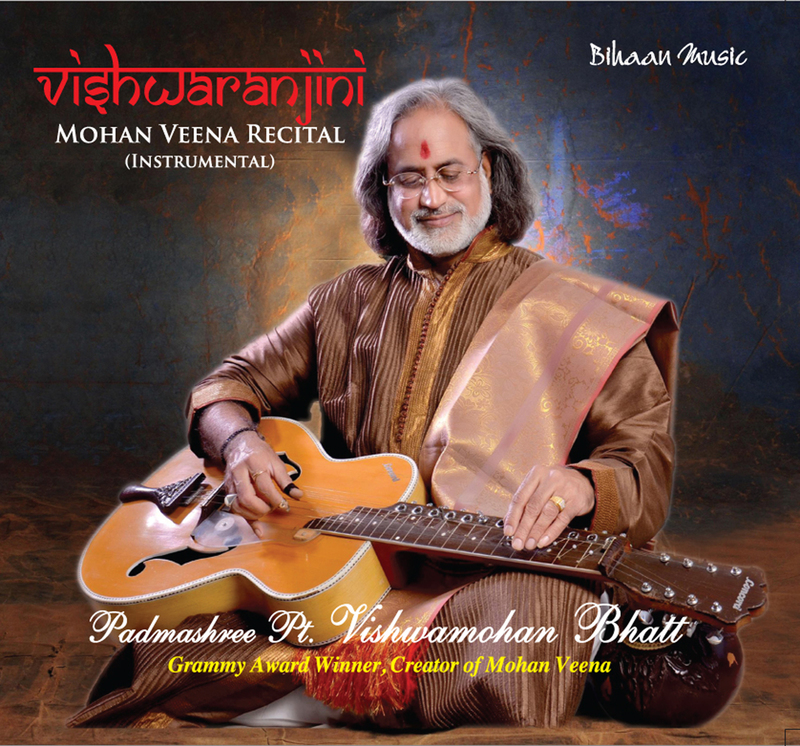 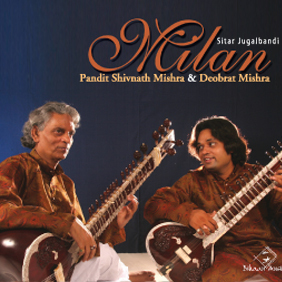 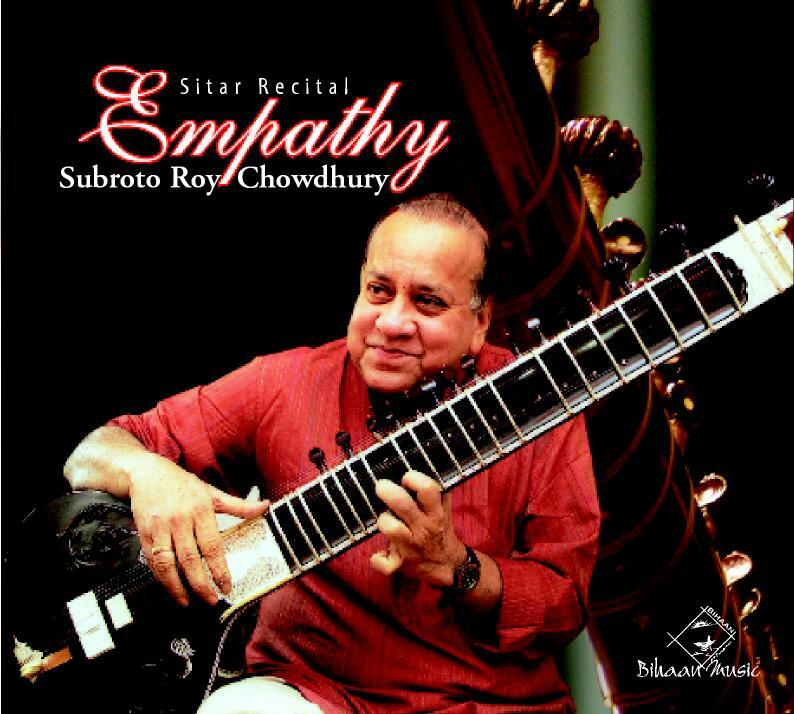 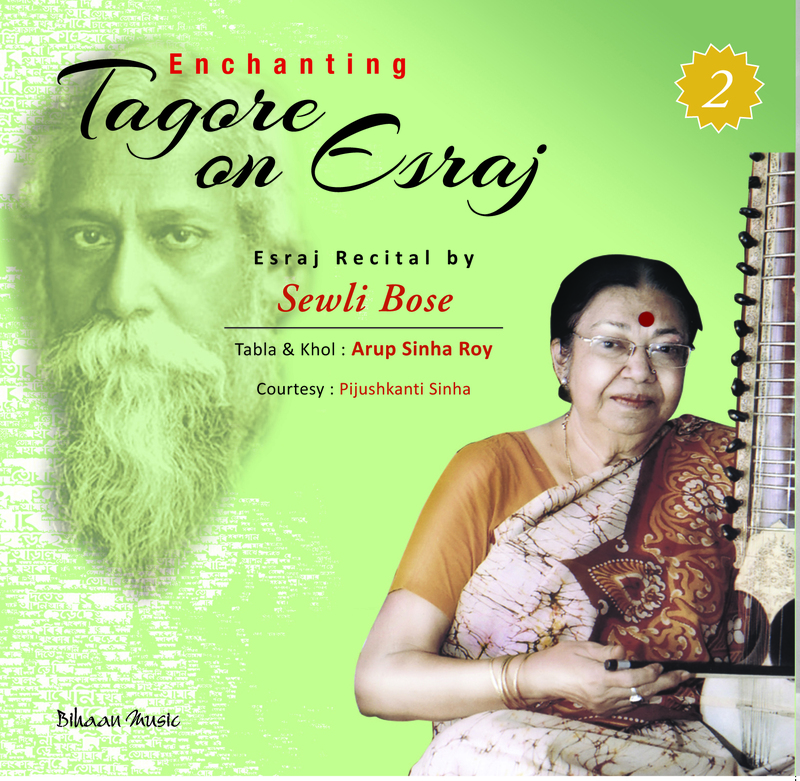 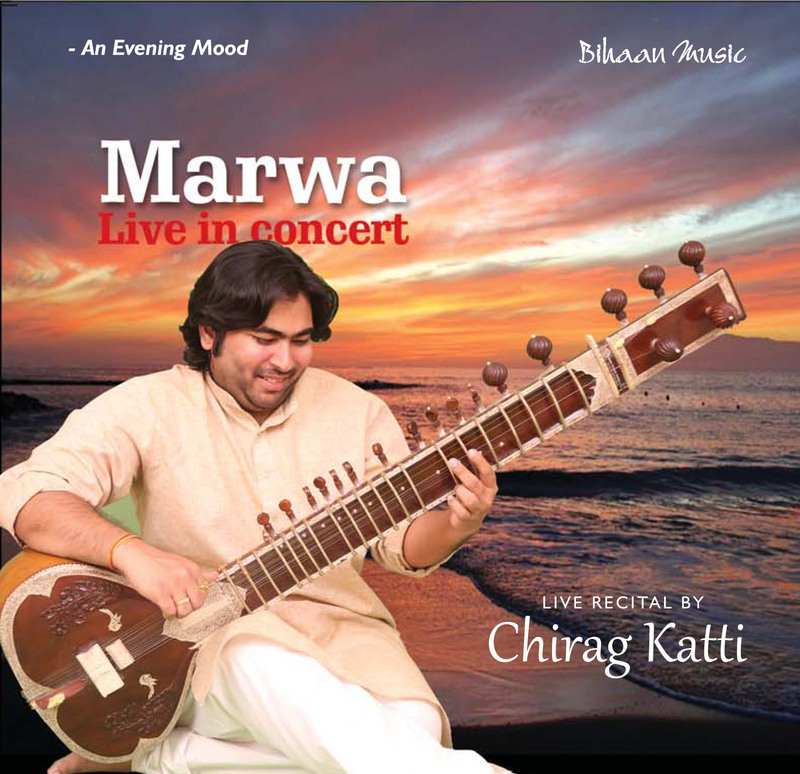 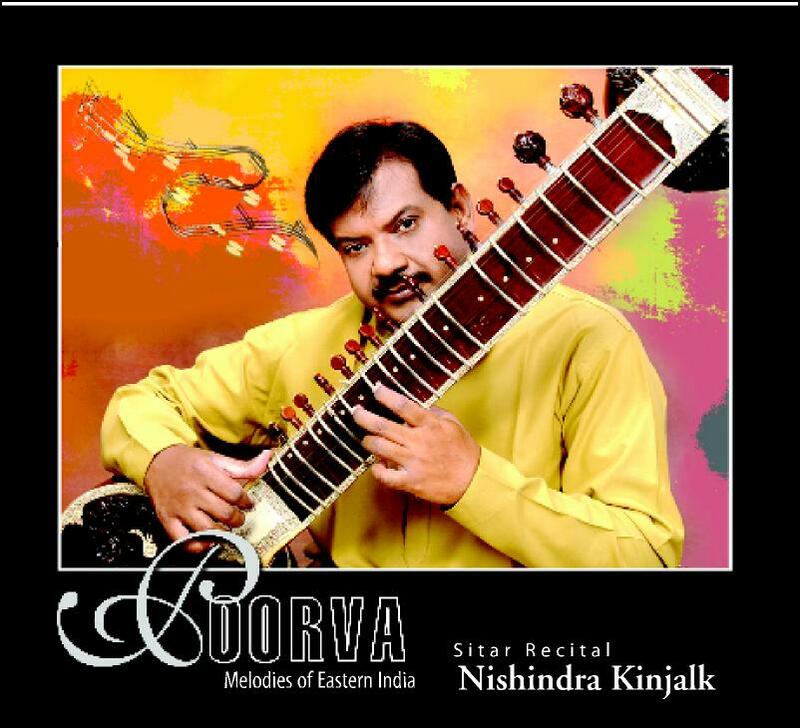 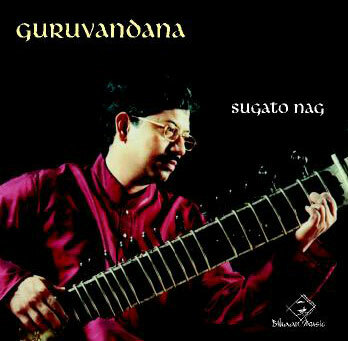 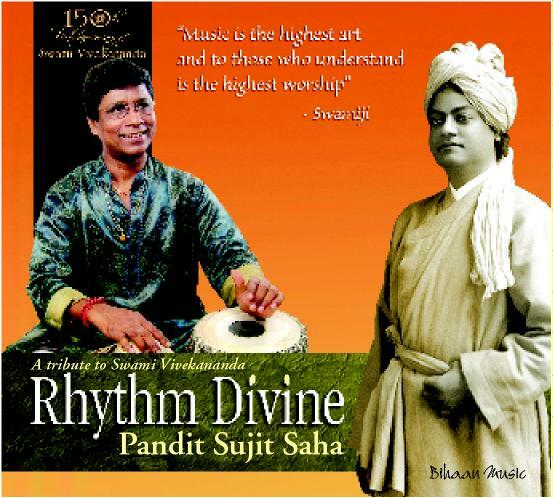 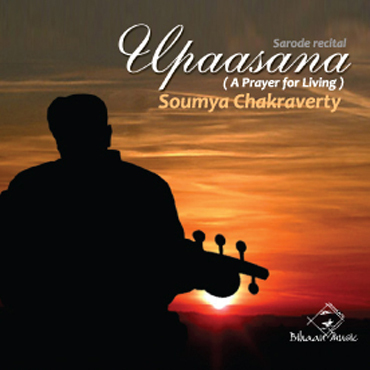 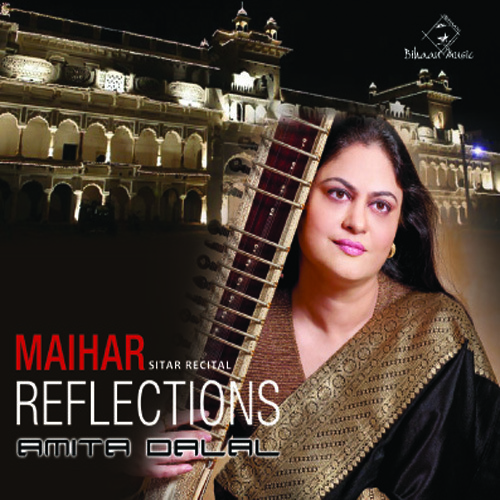 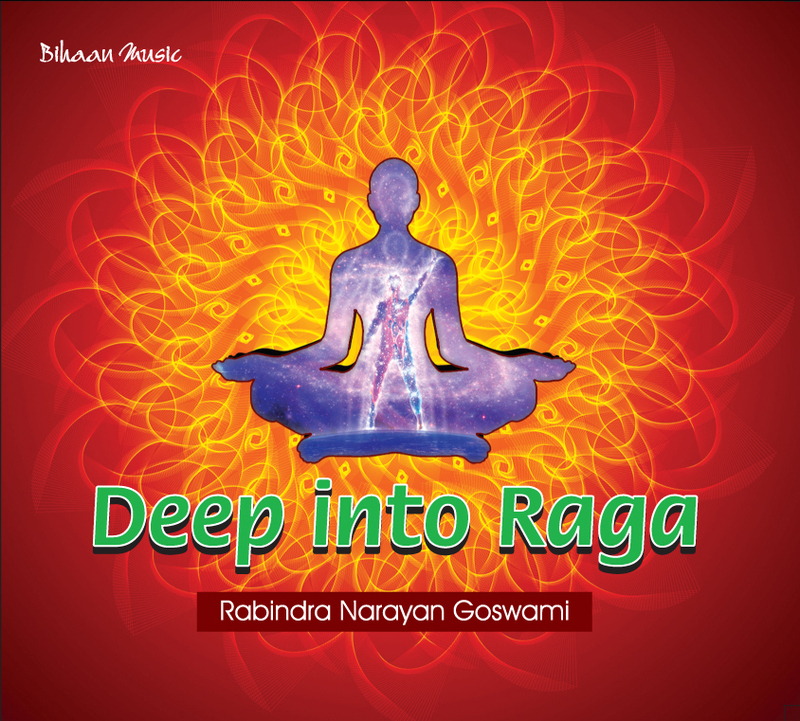 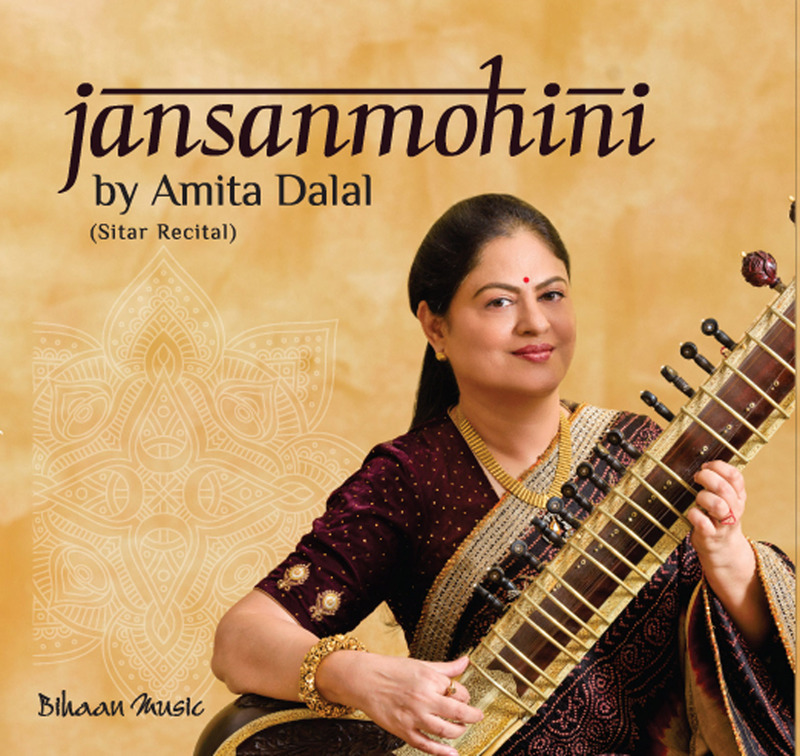 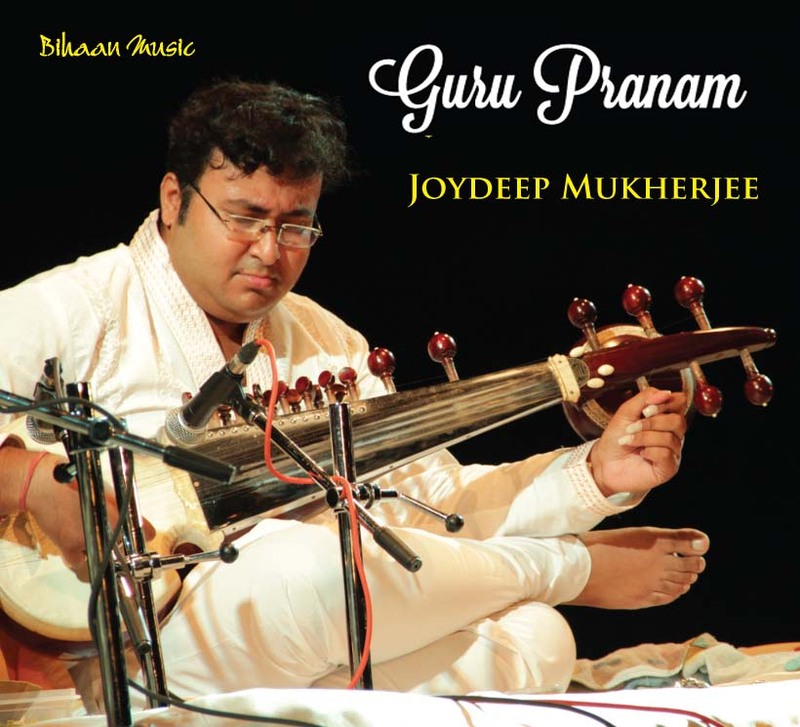 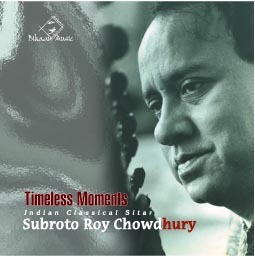 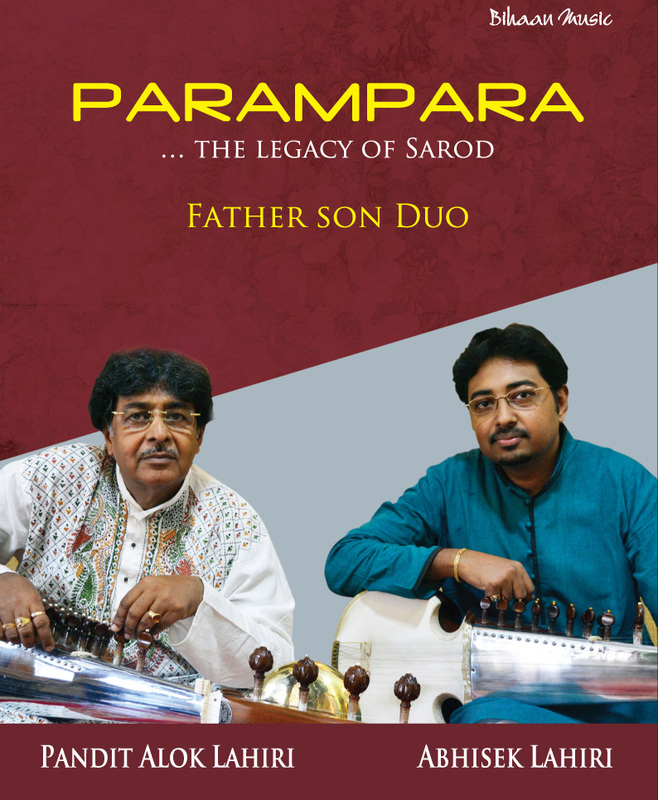 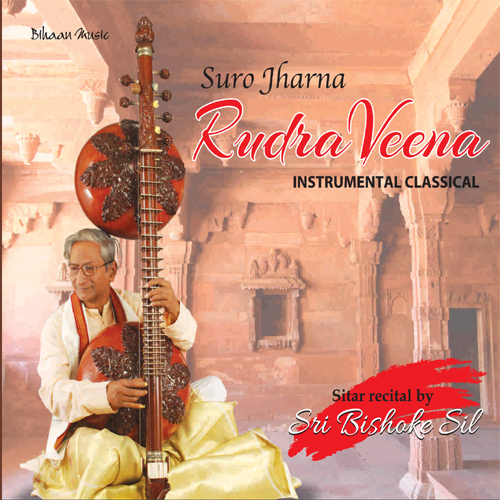 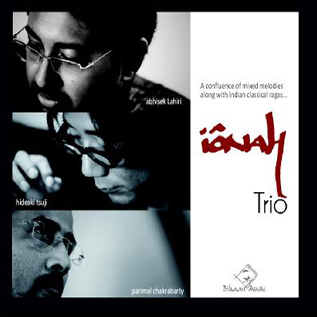 He was the first to write a sarode concerto in Raag form. 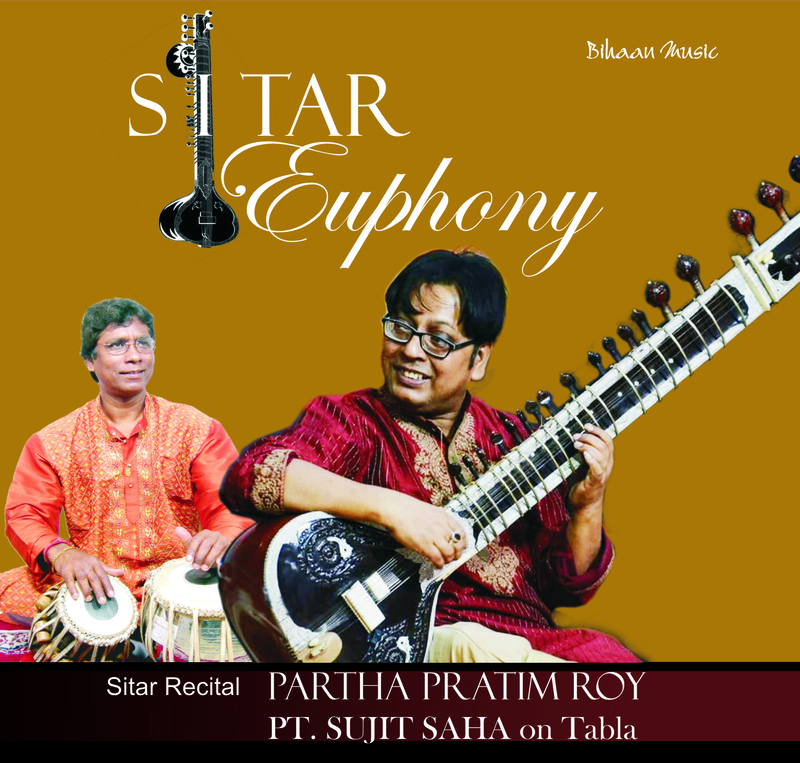 With Pt. 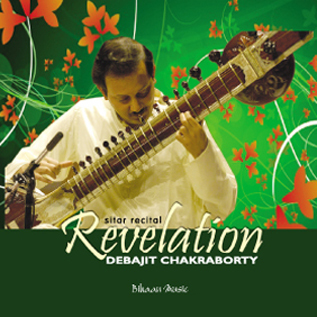 Ravi Shankar, he has worked on many muscical projects for both films and stage, including Satyajit Ray's Apur Sansar, Parash Pathar, Jalsha Ghar, Goopi Gayen Bagha Bayen and Richard Attenborough's film Gandhi. 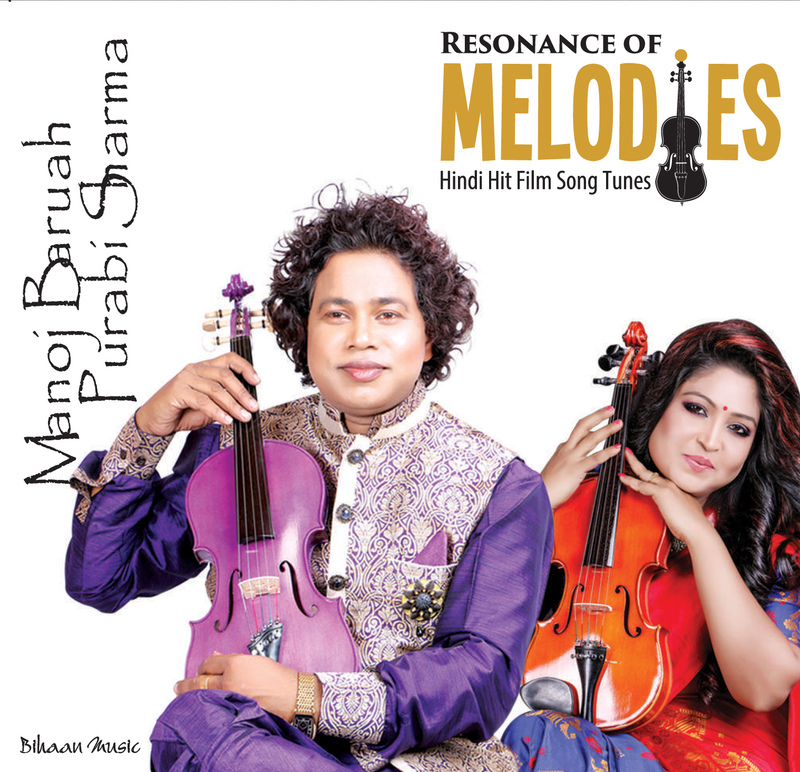 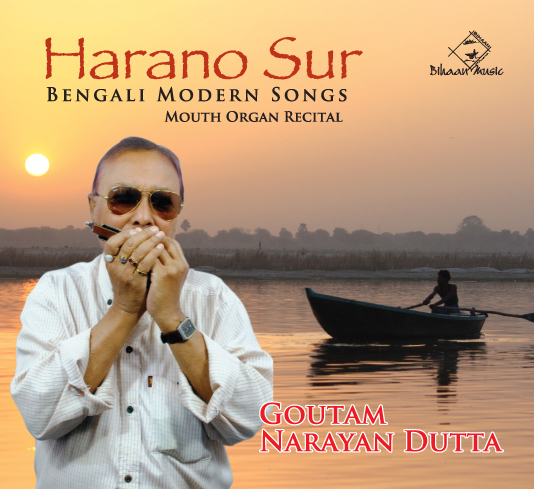 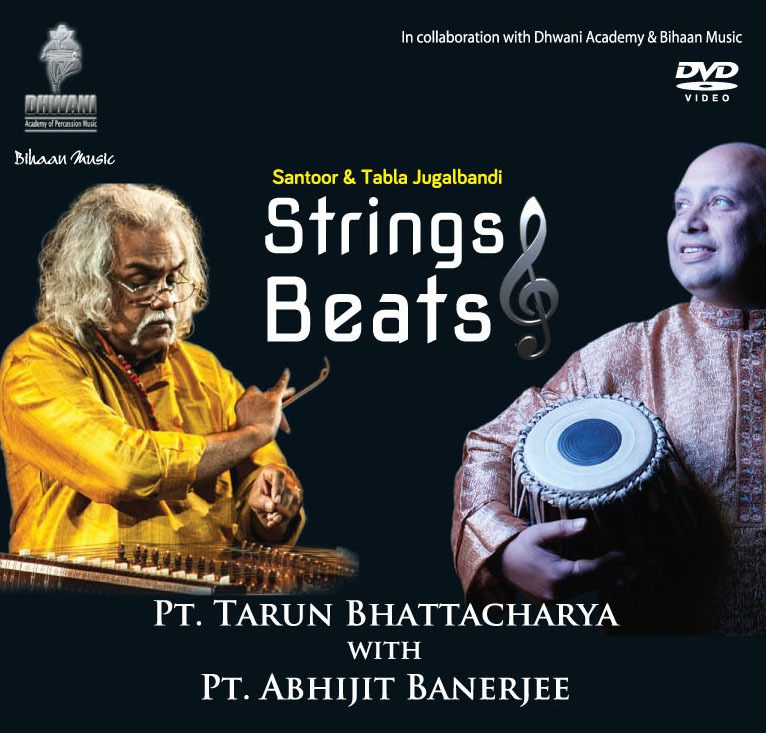 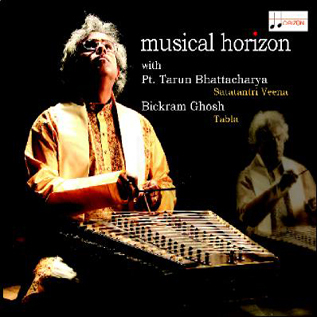 He has also composed the music for Tapan Sinha's Joturgriha, for which he has received the Best Film Score Award by the journalist, and Aadmi aur Aurat. 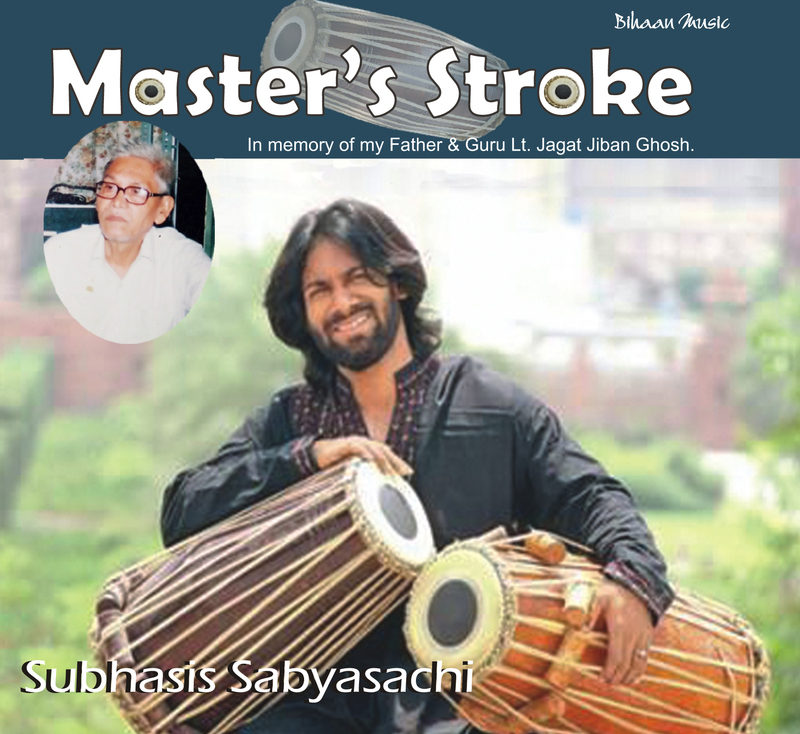 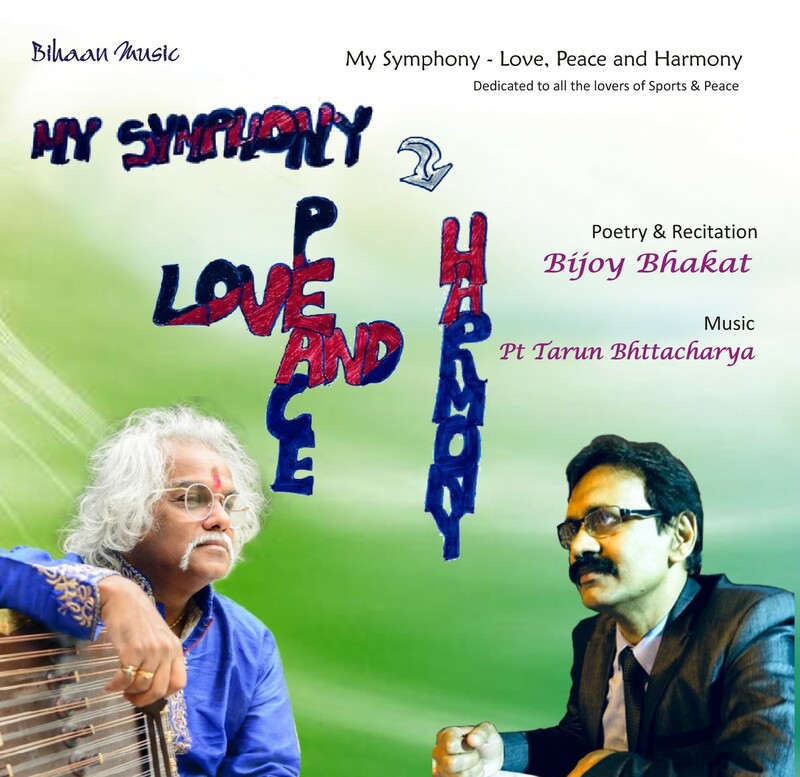 He collaborated with such diverse Western musicians like John Barham, George Harrison, Ringo Starr, Eric Clapton and many more of such renowned talents.